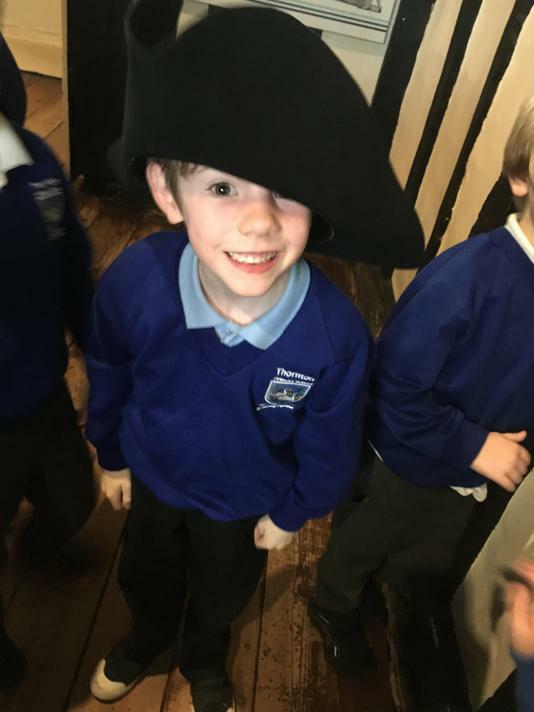 Spring 2 - Ahoy there! 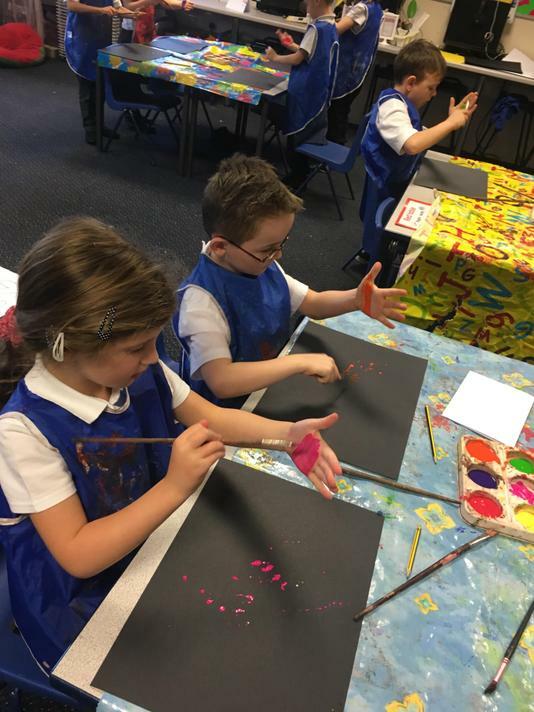 Spring 2 has been a very busy term! 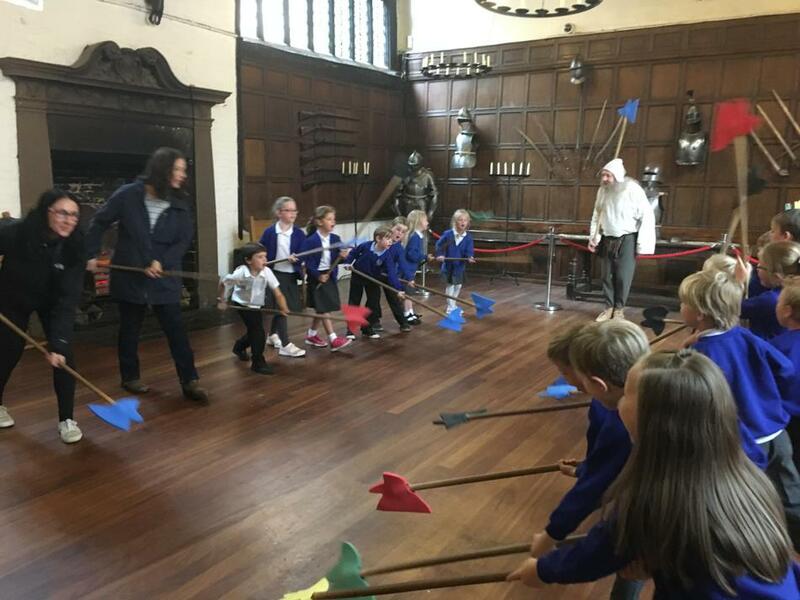 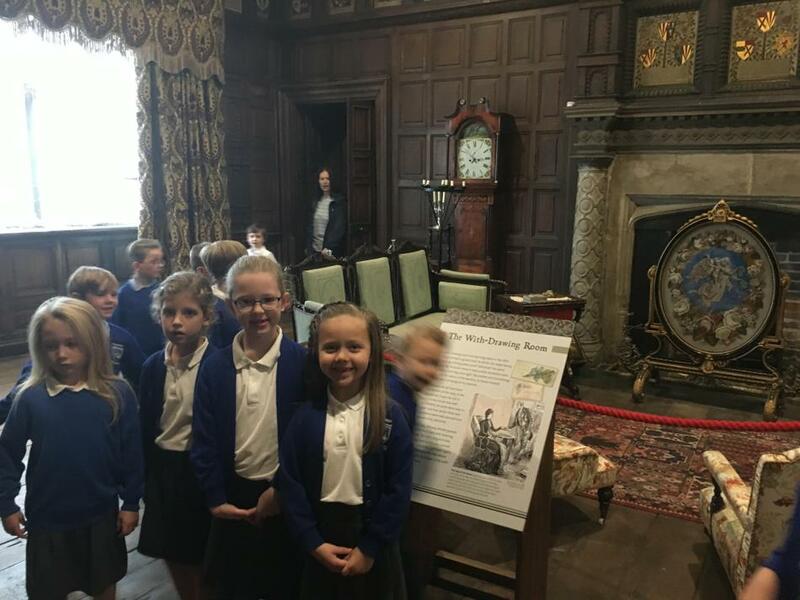 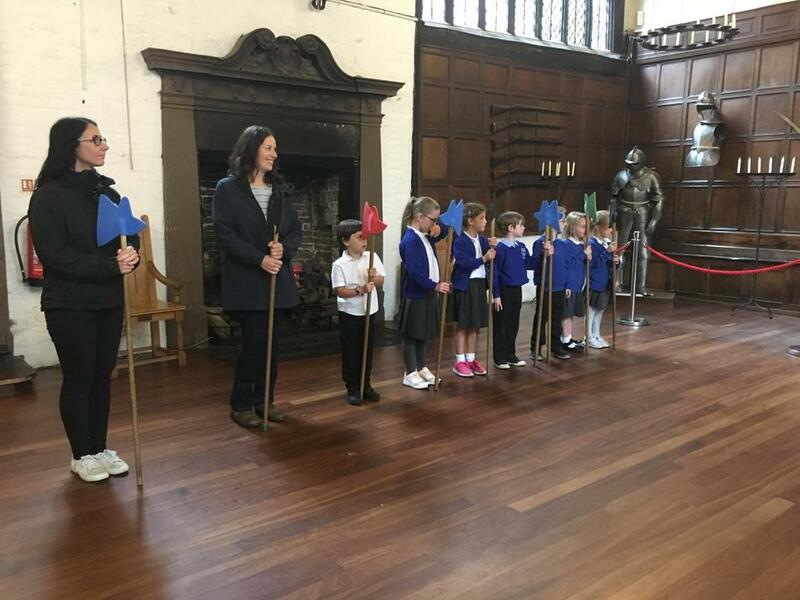 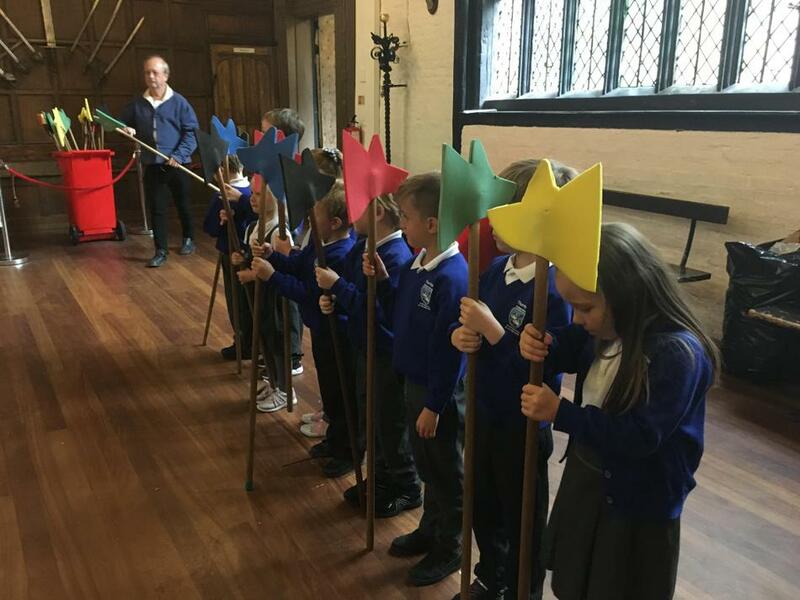 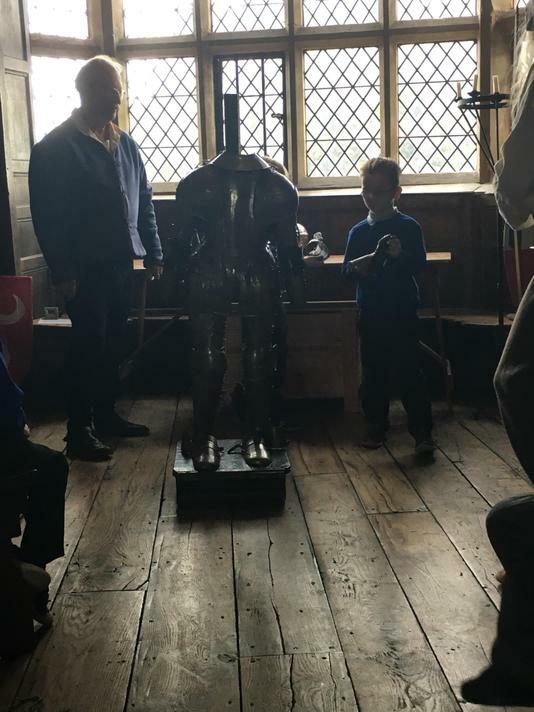 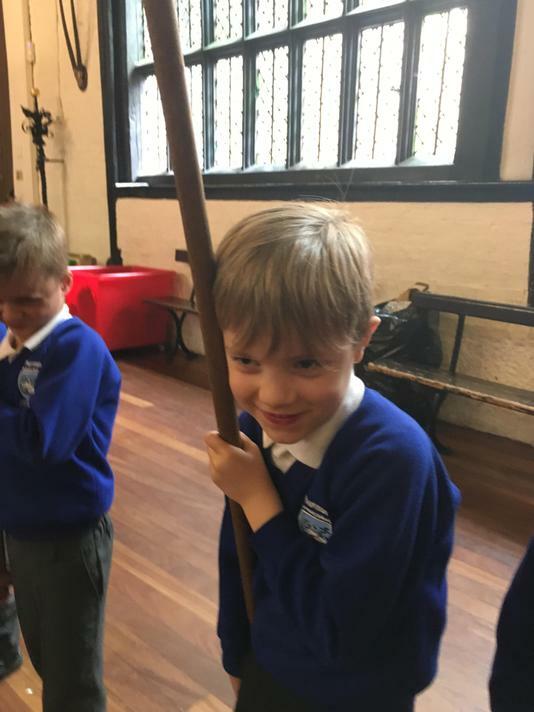 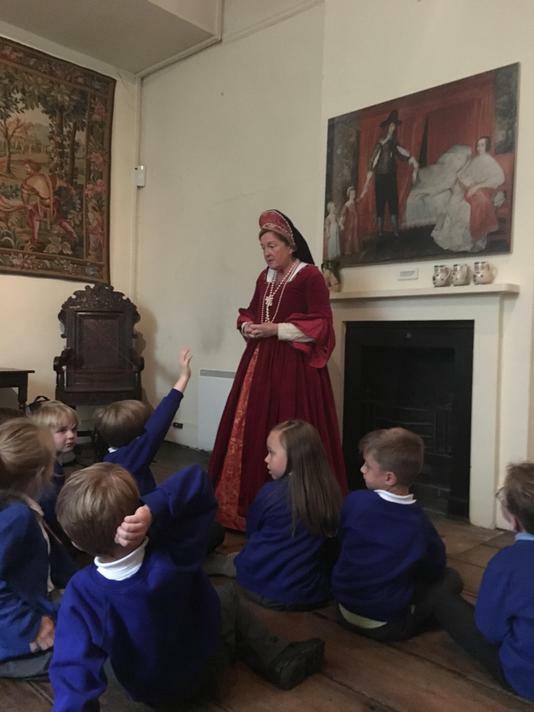 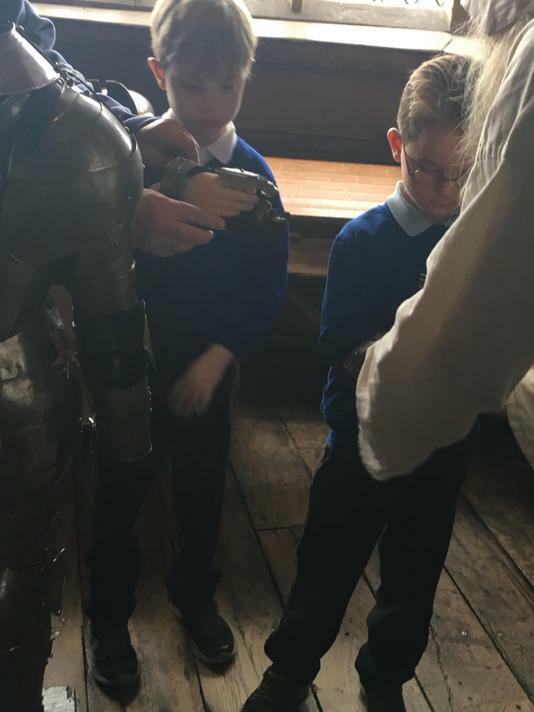 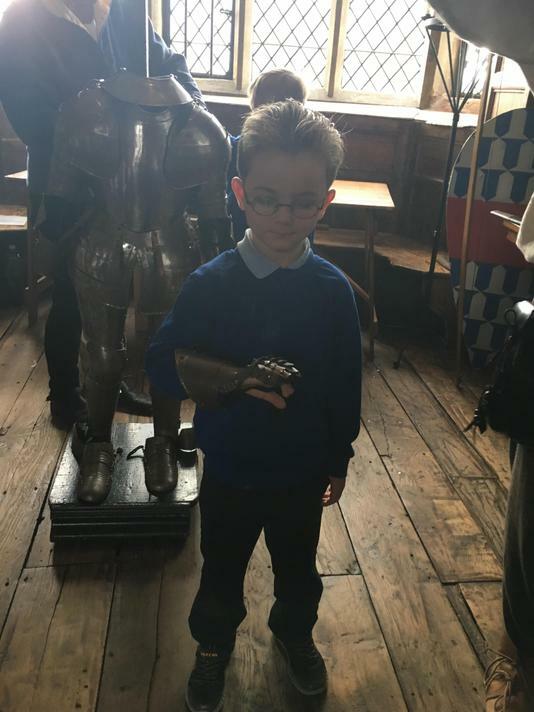 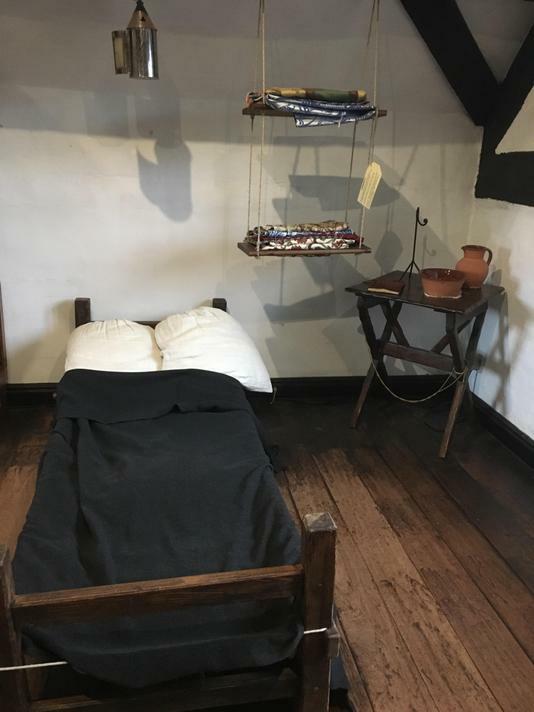 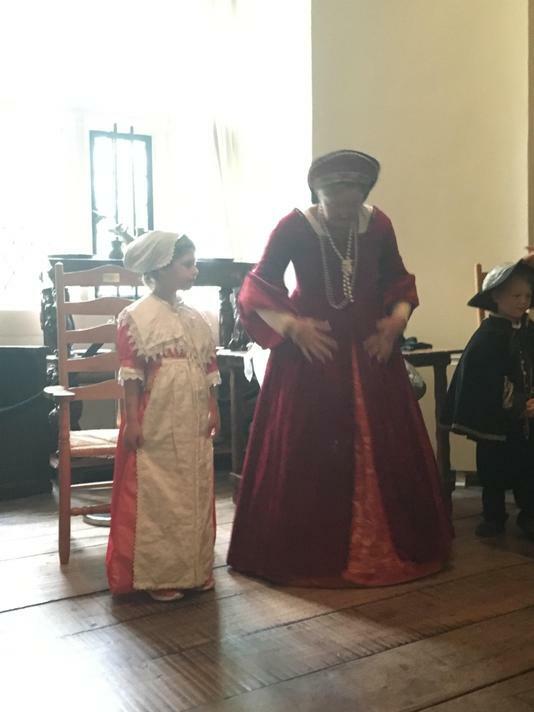 We enjoyed our exciting residential trip to Beaumanor Hall, where we built dens, traversed obstacle courses, found hidden clues and spent time learning about Robin Hood and Pirates. 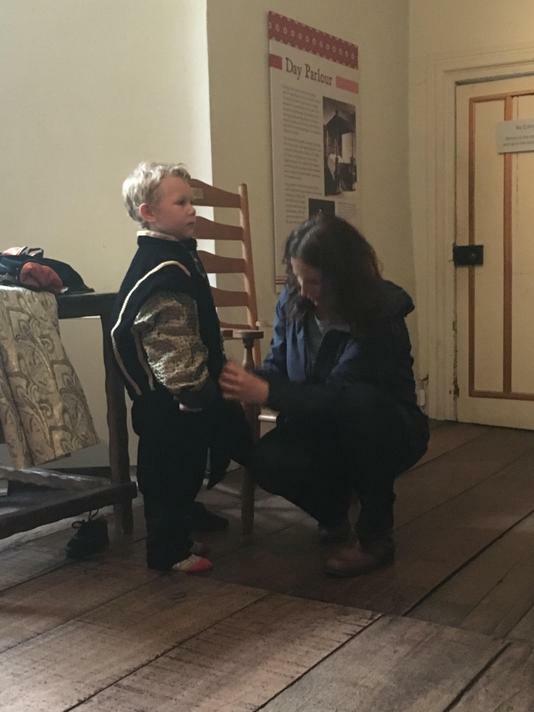 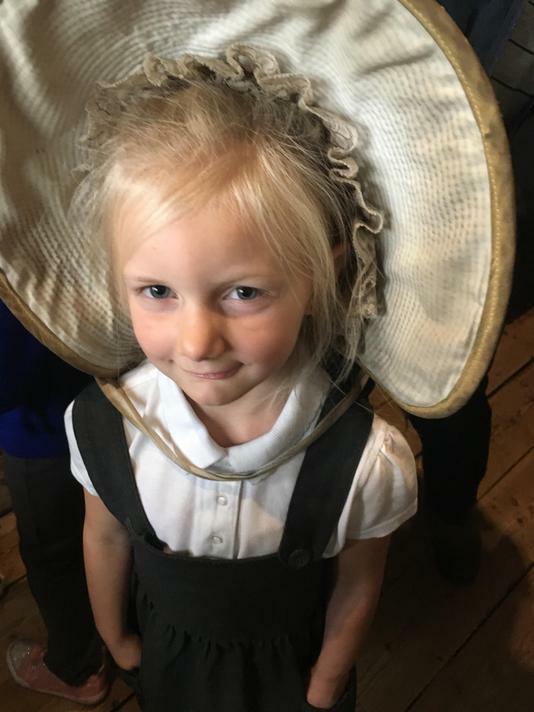 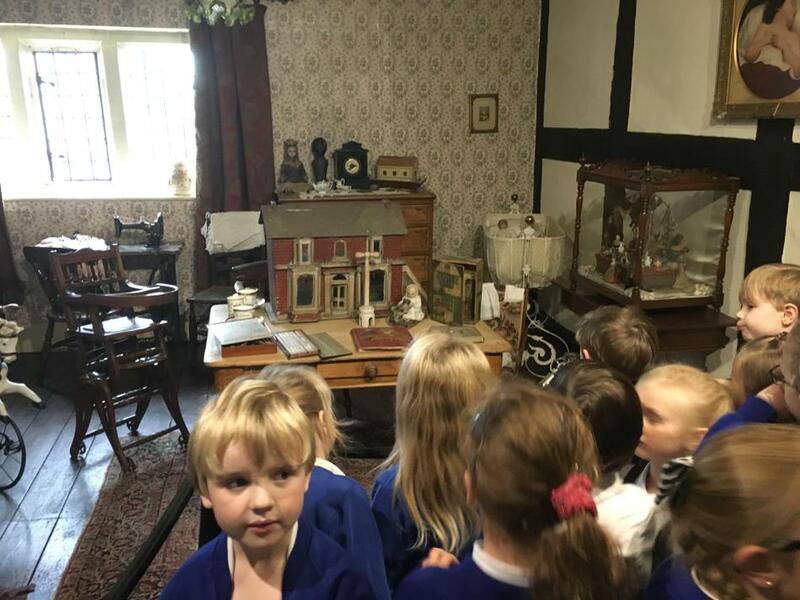 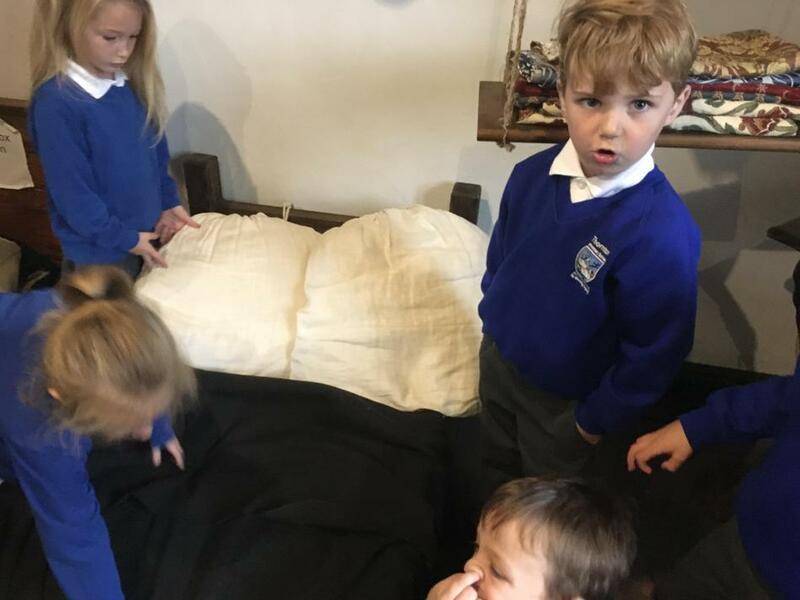 We also had a trip to Manor Farm, where the children spent time learning about the different animals and even got to see a baby lamb being born! 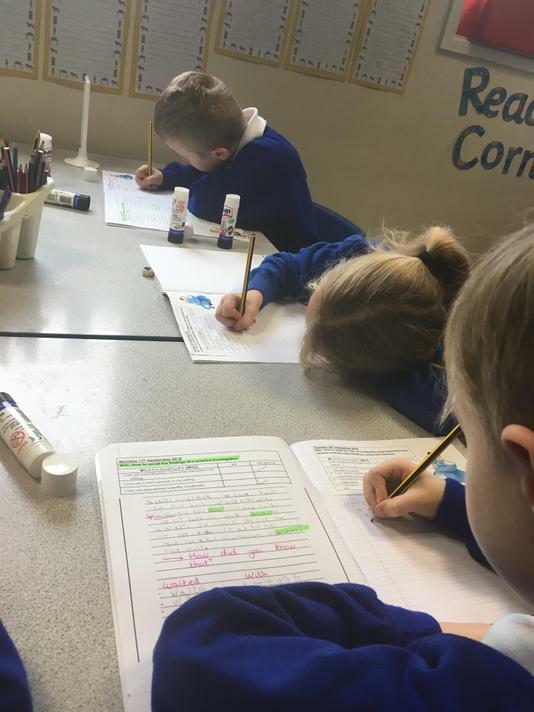 In our English work, the children have been writing letters and are now writing reports all about Sea Monsters and The Seaside. 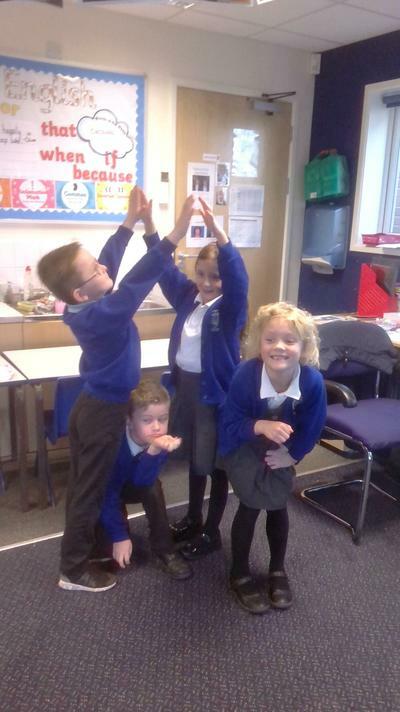 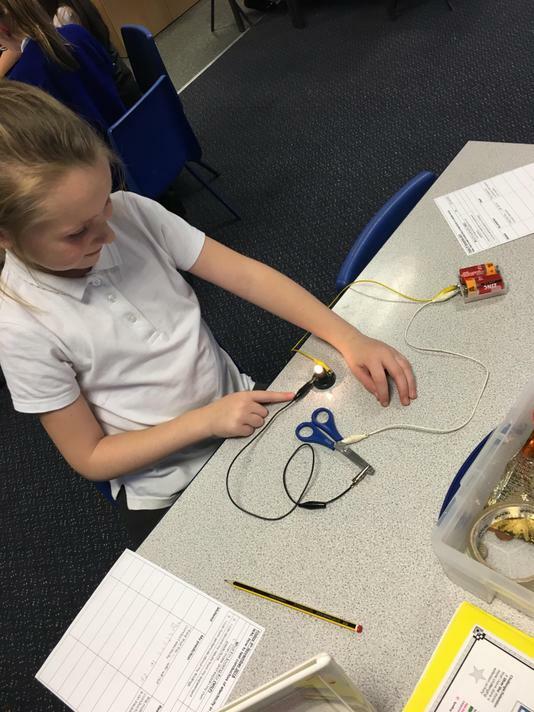 In Maths, we've been tackling difficult fractions and looking at 3D shapes. 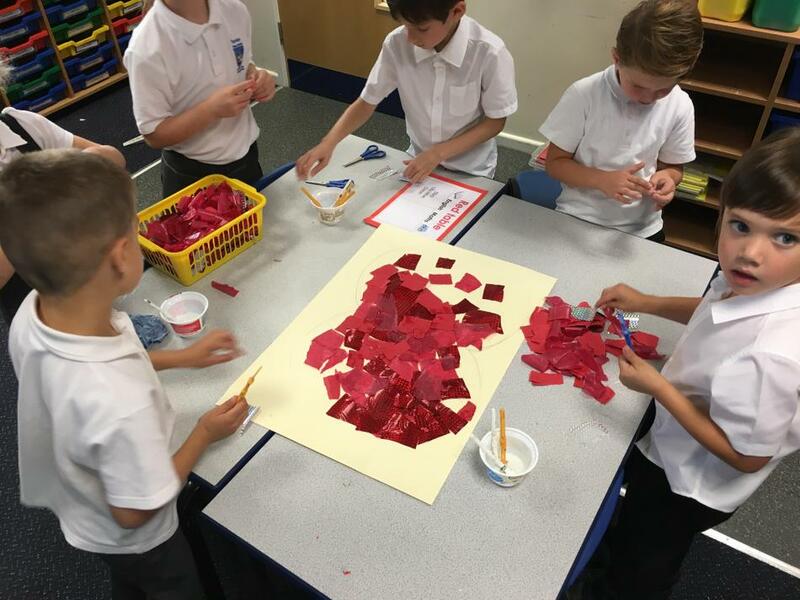 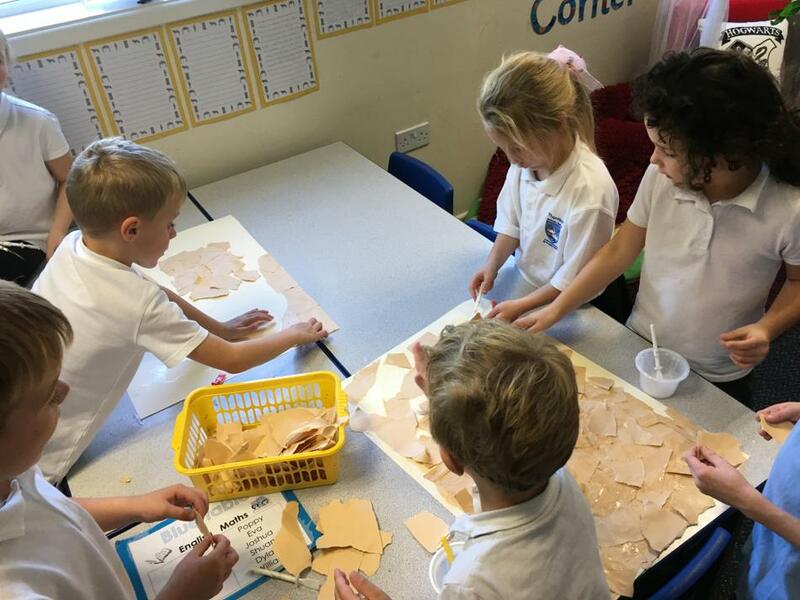 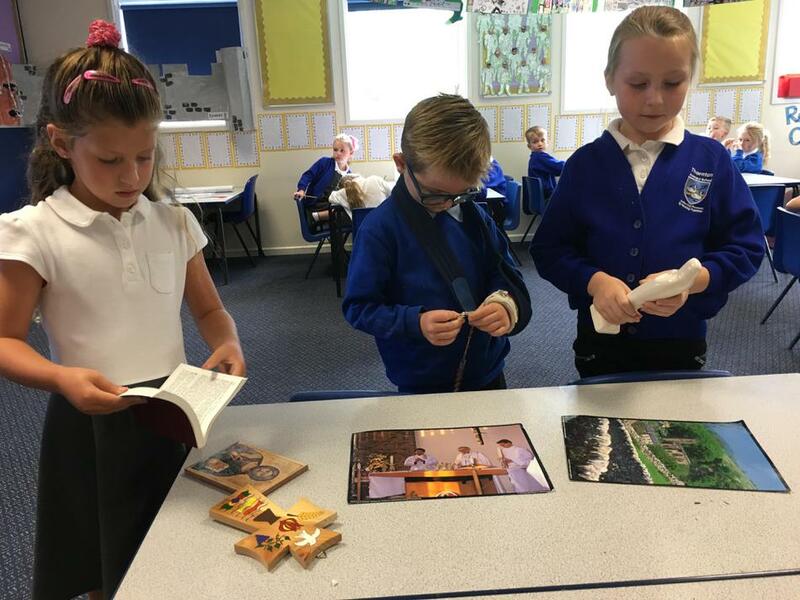 In Geography and History, the class have been reading and making maps with a key and learning about what life might have been like as a pirate. 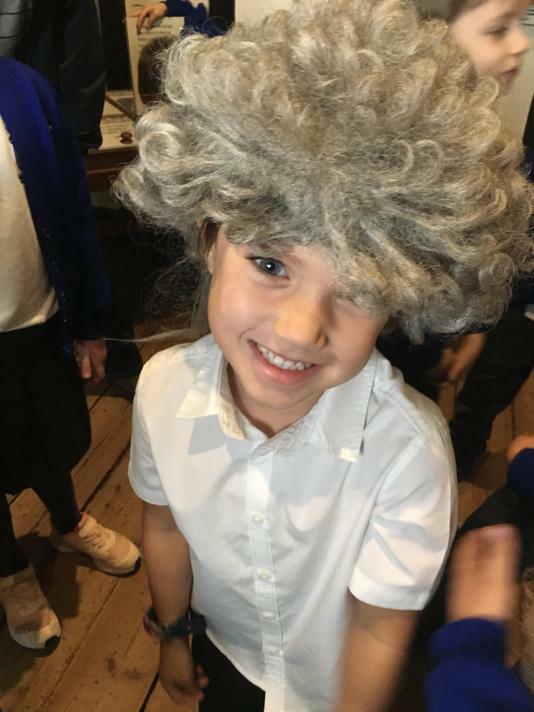 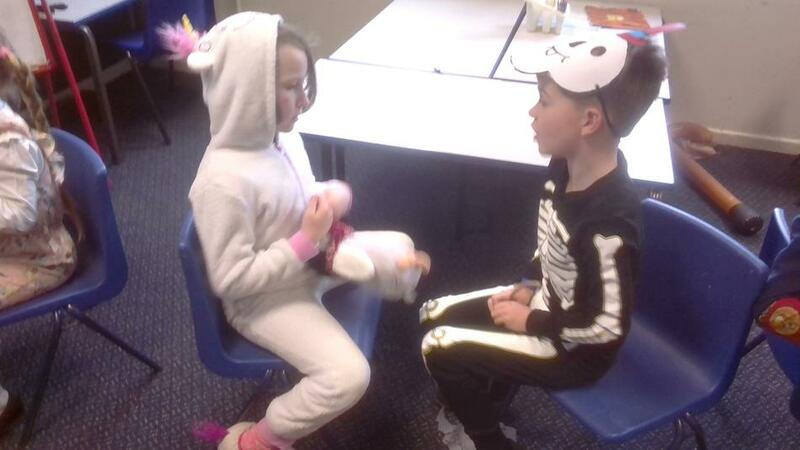 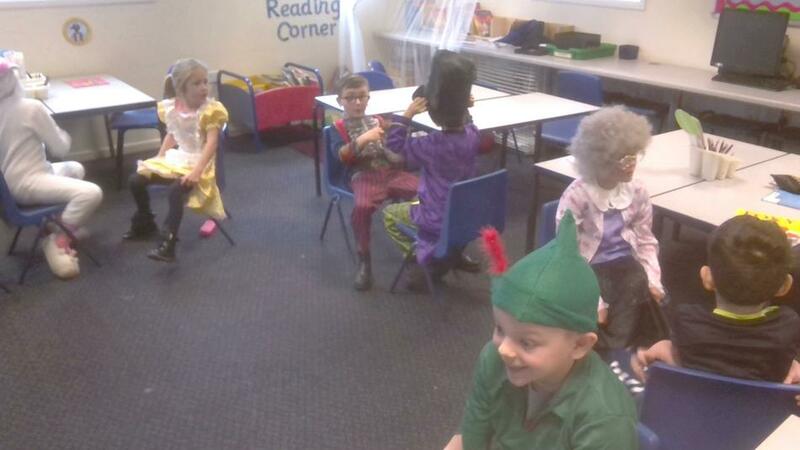 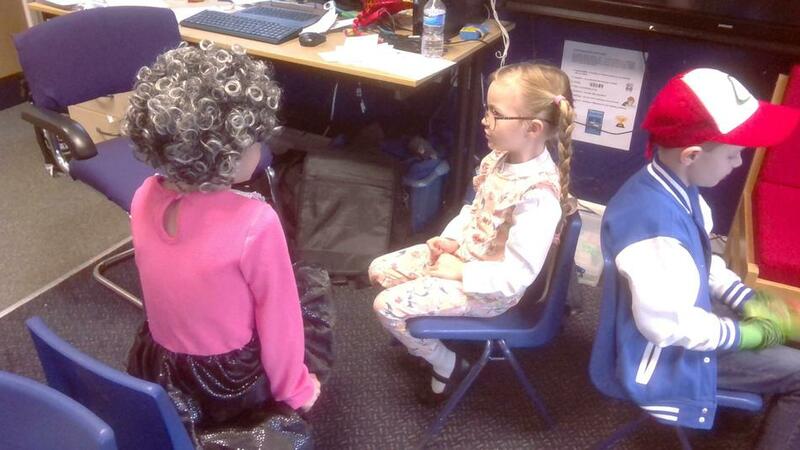 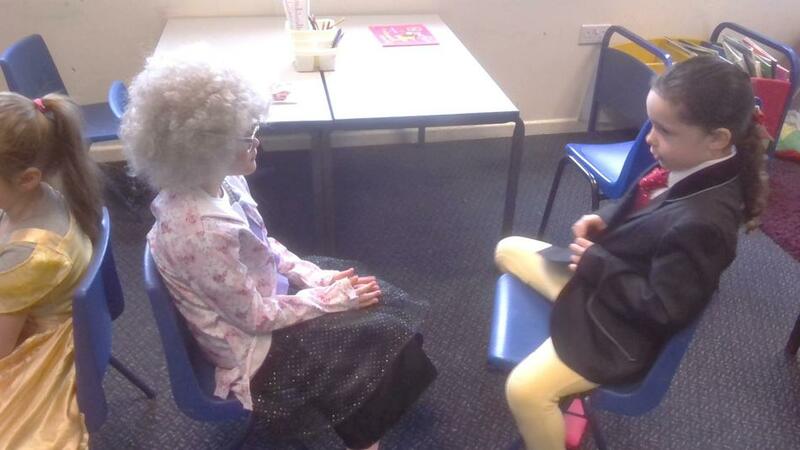 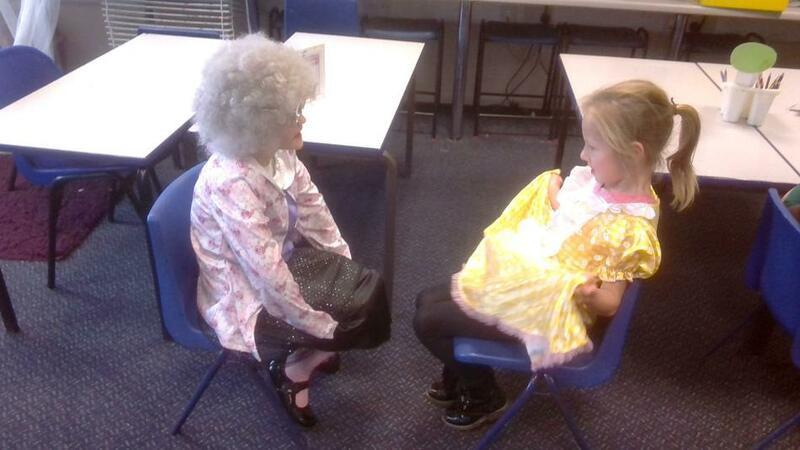 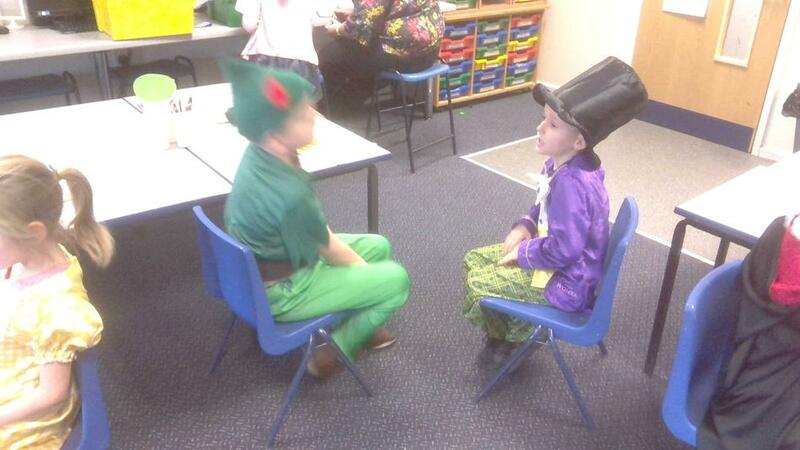 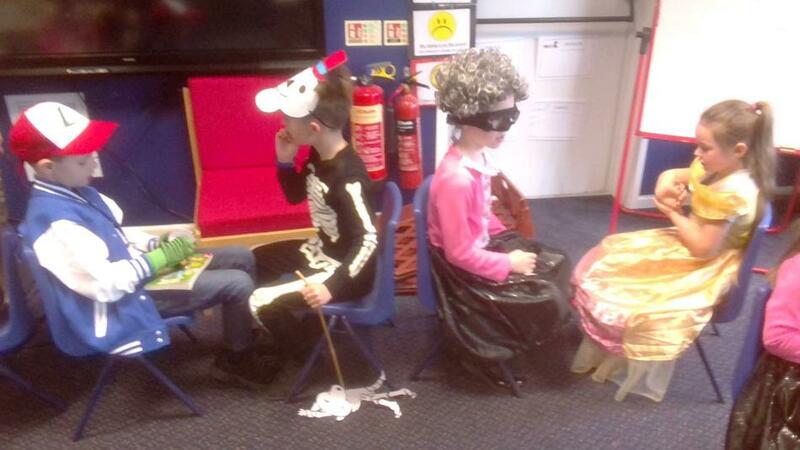 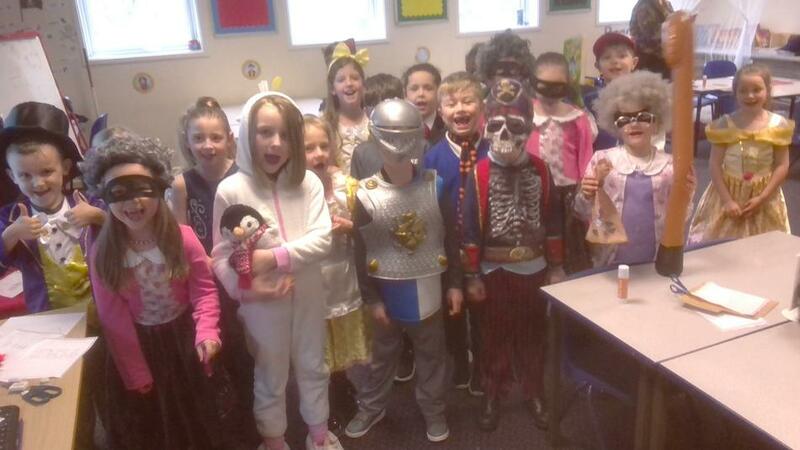 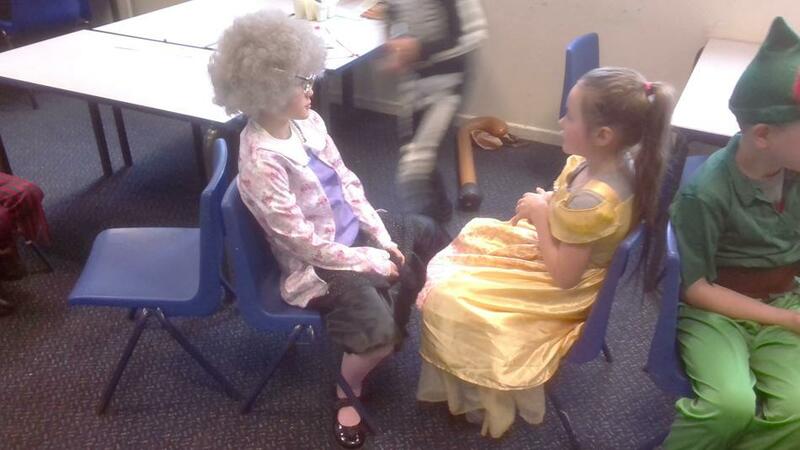 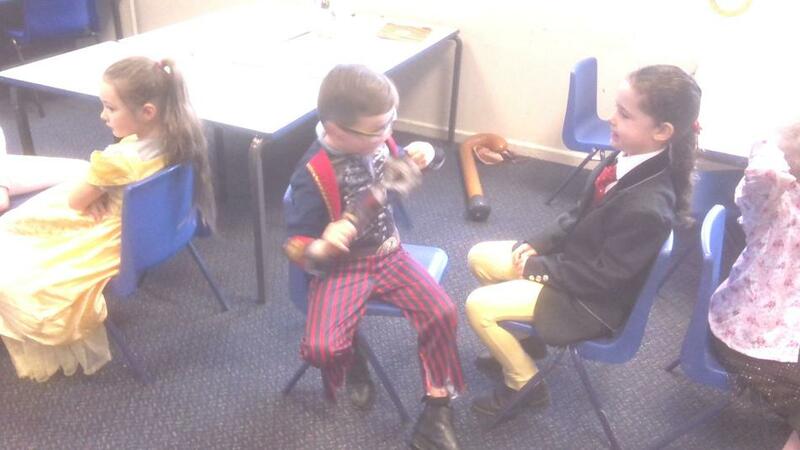 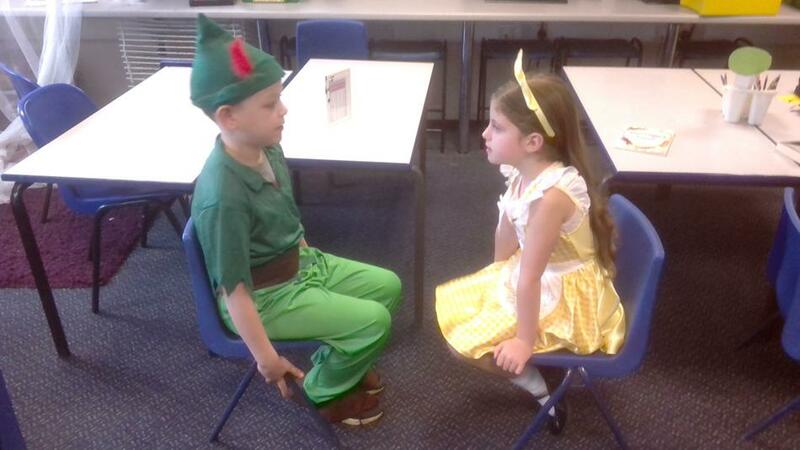 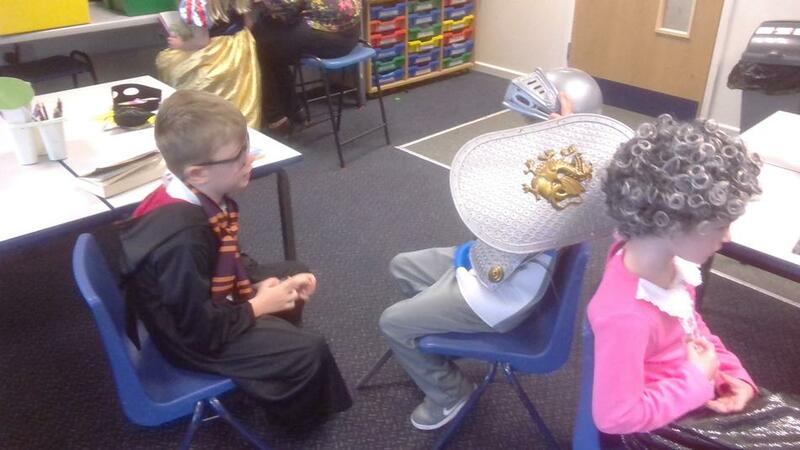 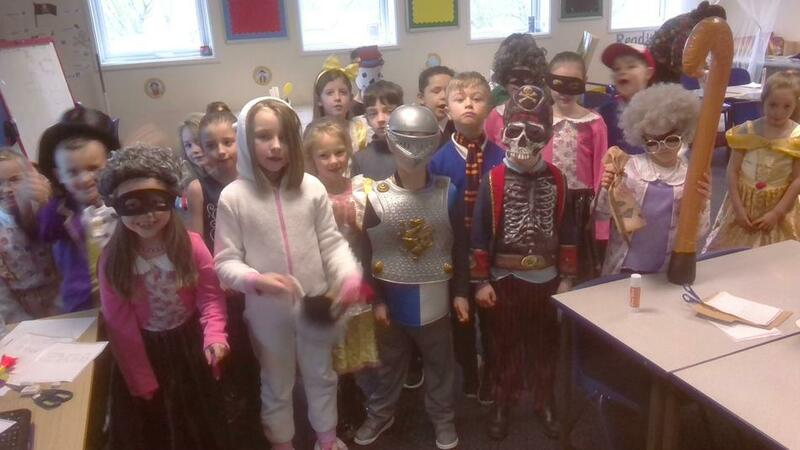 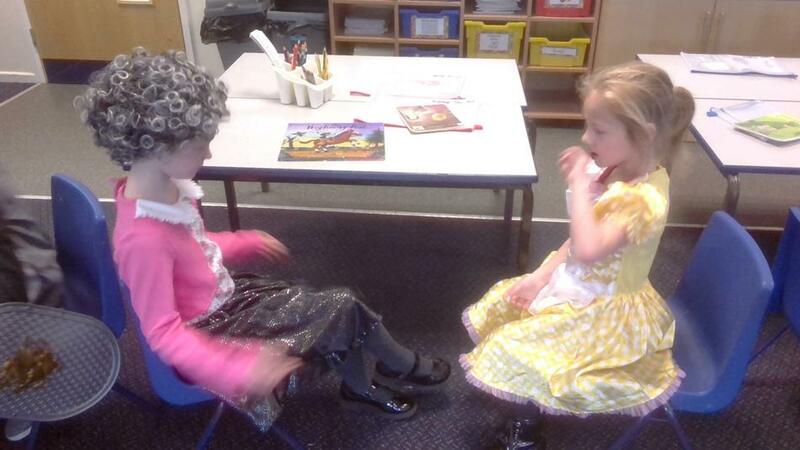 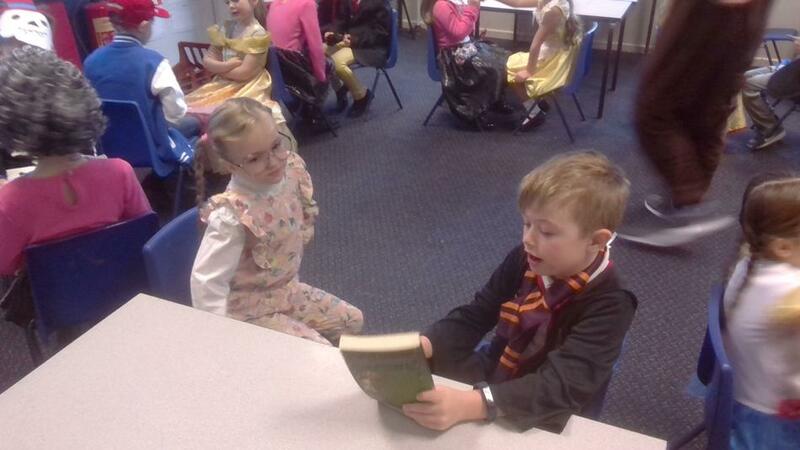 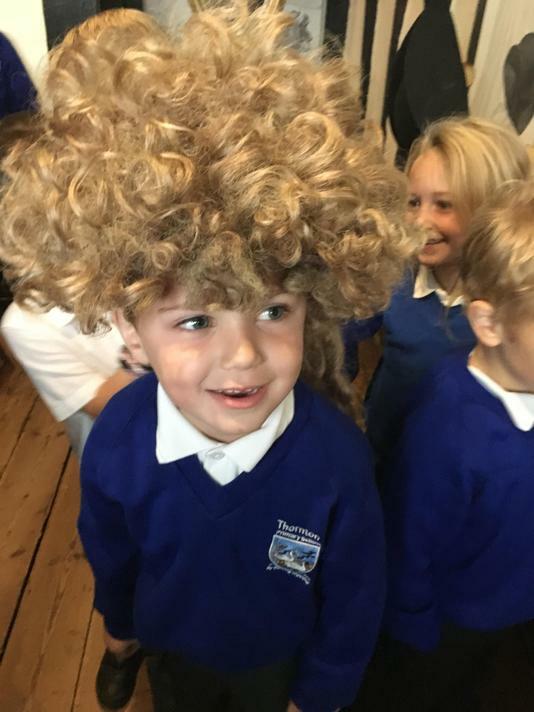 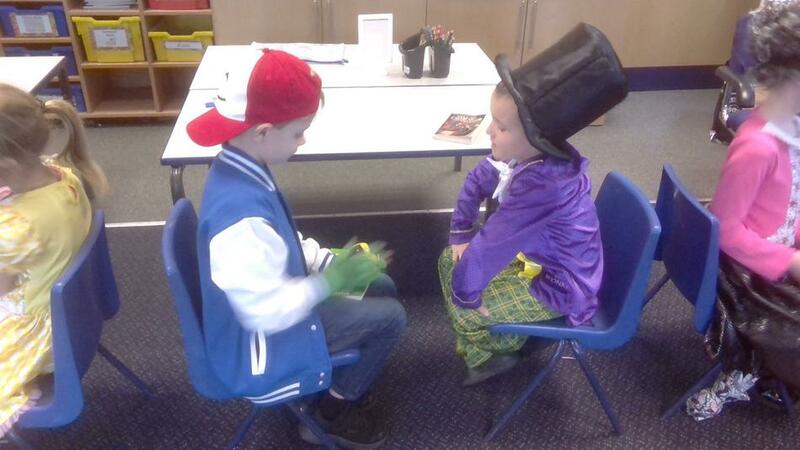 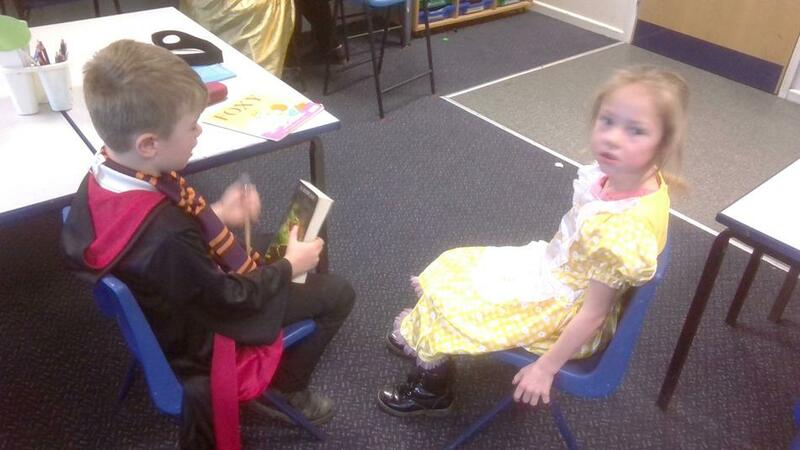 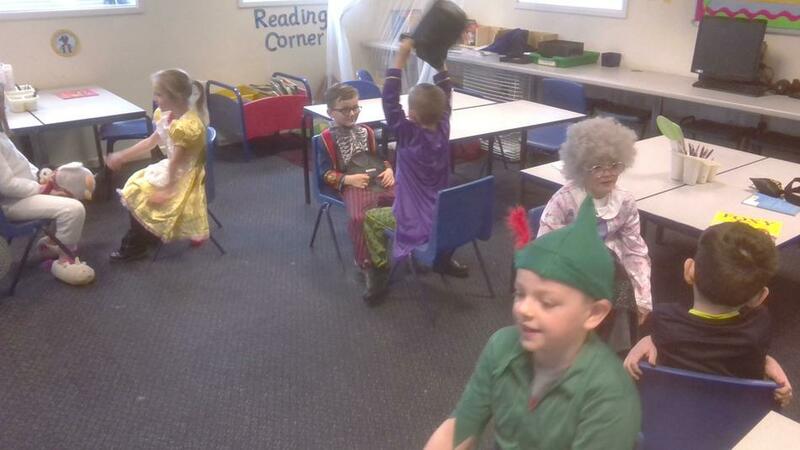 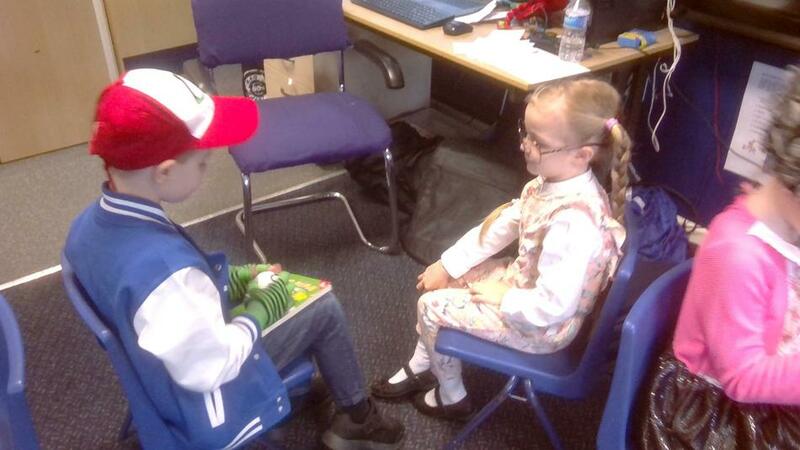 The children also especially enjoyed dressing up for World Book Day. 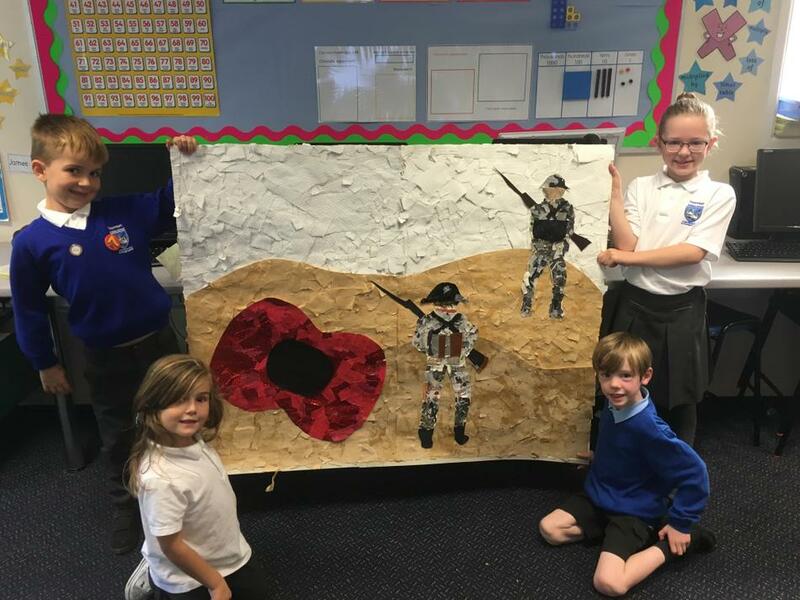 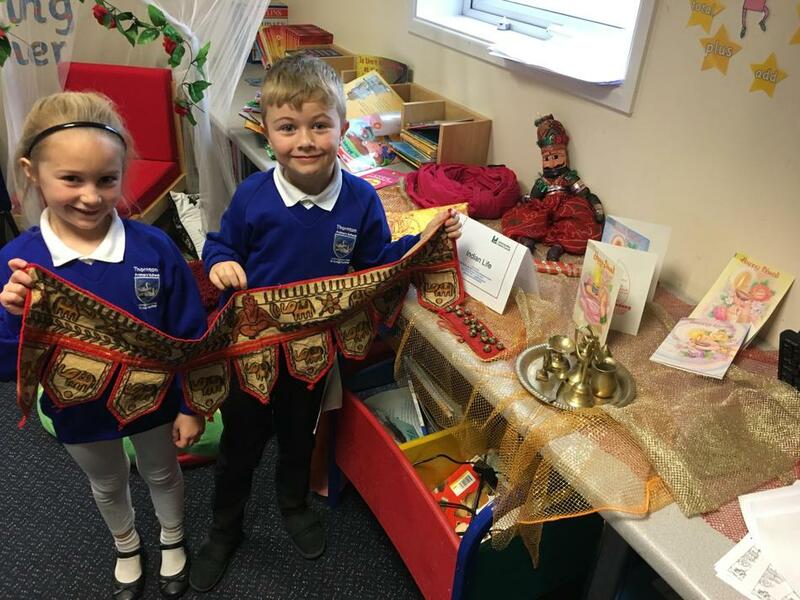 All in all, a very busy term! 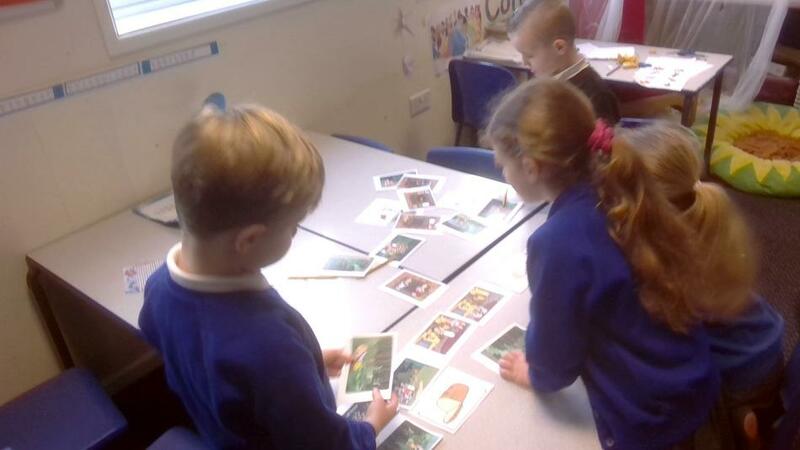 In English lessons, we have been exploring tales from around the world and have looked at the aboriginal tale of "Tiddalick the Greedy Frog" and the traditional German tale of "Hansel and Gretel". 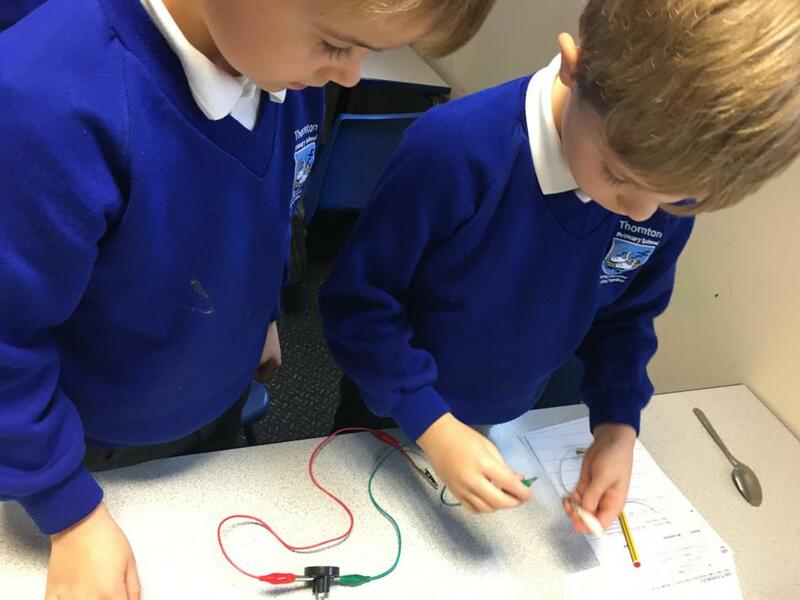 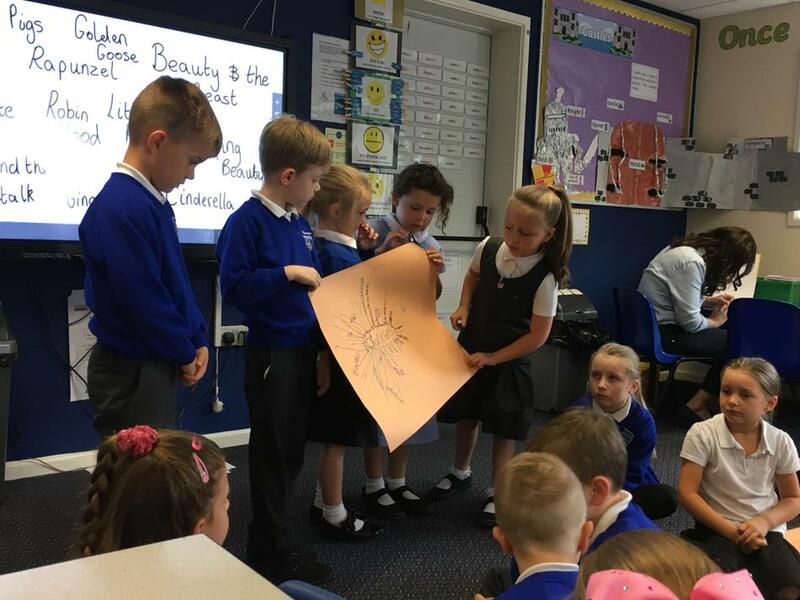 We have also looked at poetry and have been writing about our "Magic Box" and the different and wonderful things that we might put inside it. 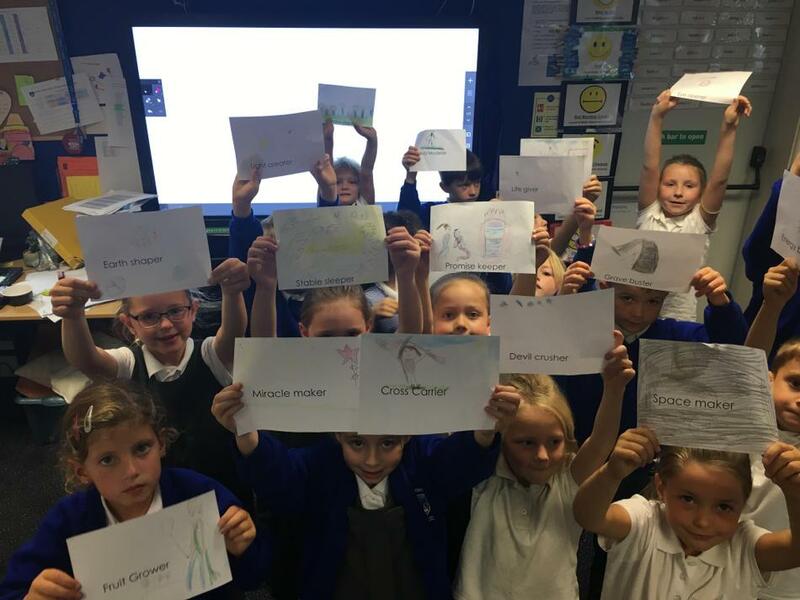 In science we have been learning about Habitats. 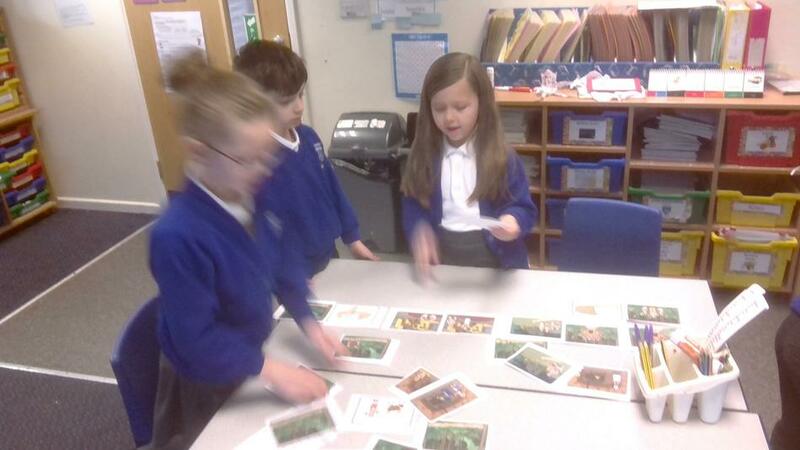 We've looked at different animals from around the world, where they live and how those animals have adapted to suit their environments. 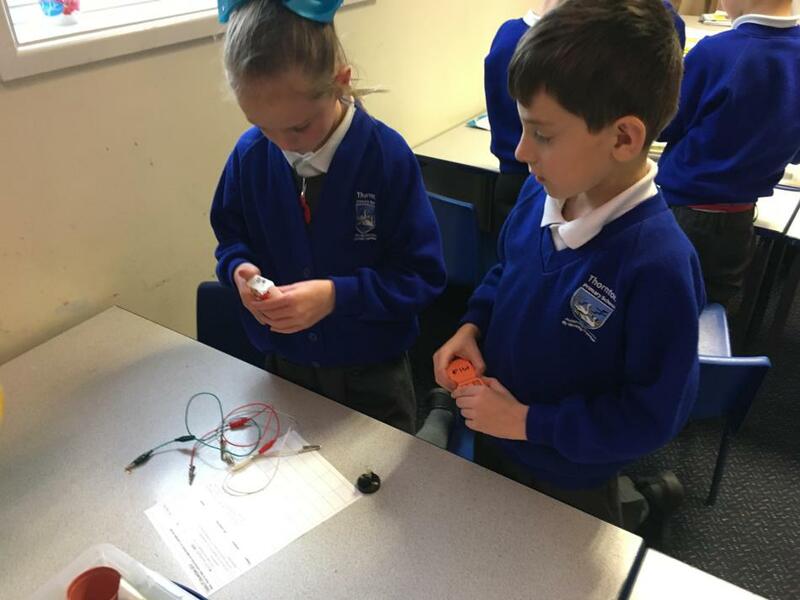 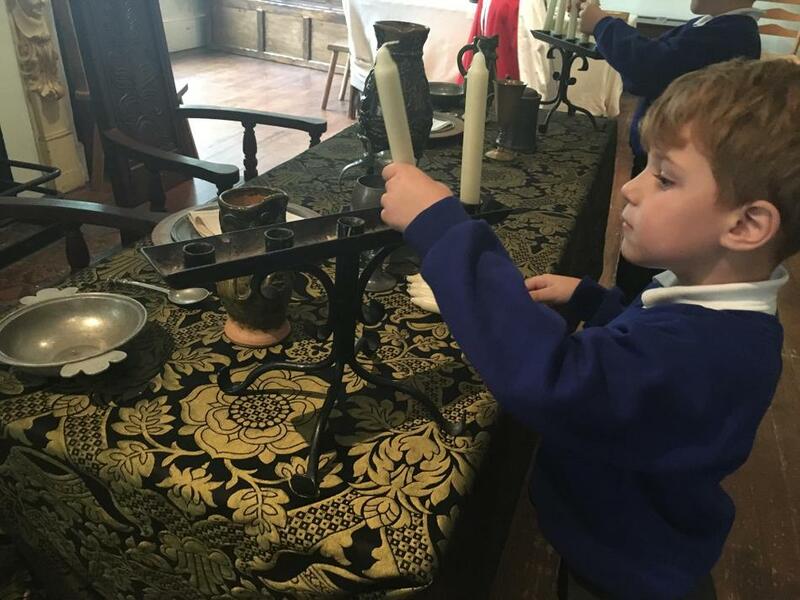 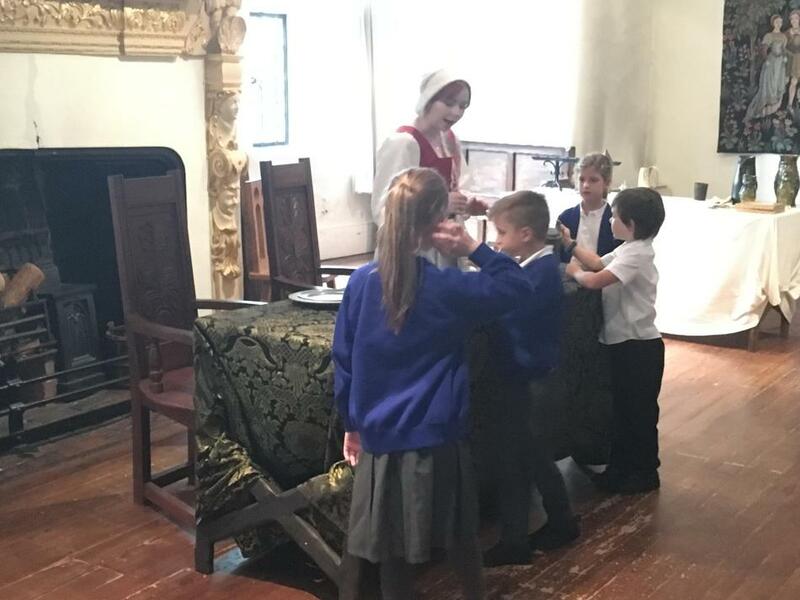 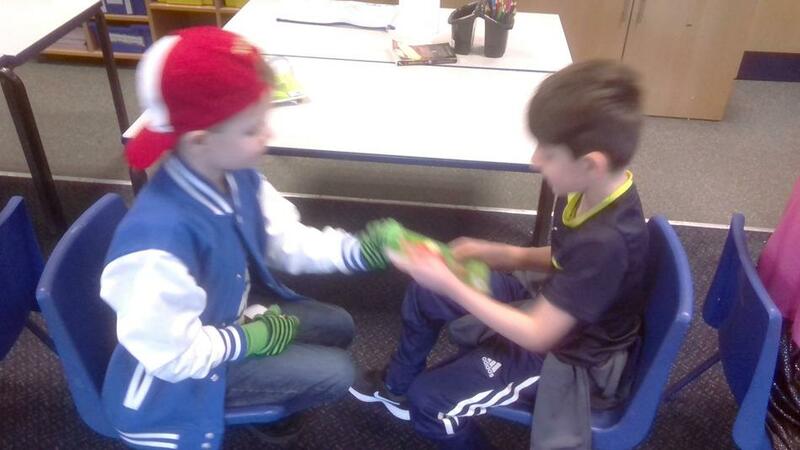 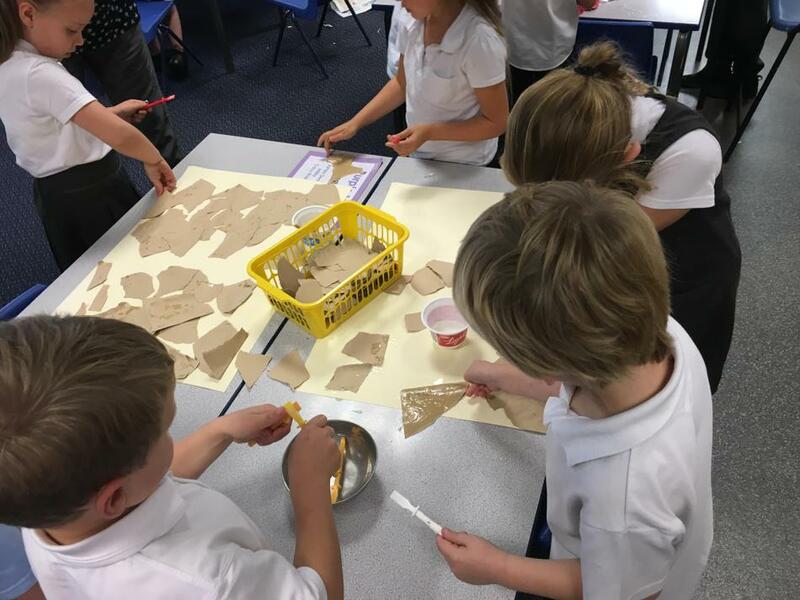 We've also enjoyed making our tasty sandwiches after our visit from Warburtons this term and will soon be having fun at our residential trip to Beaumanor Hall! 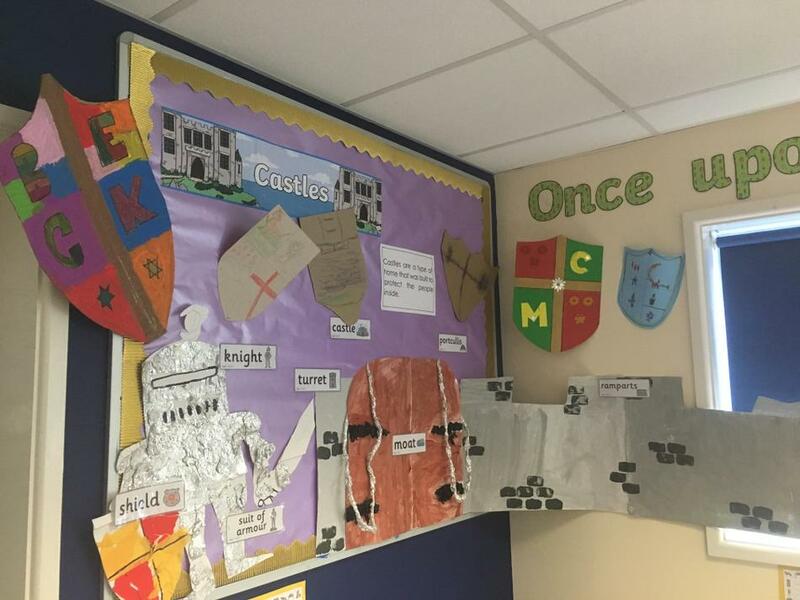 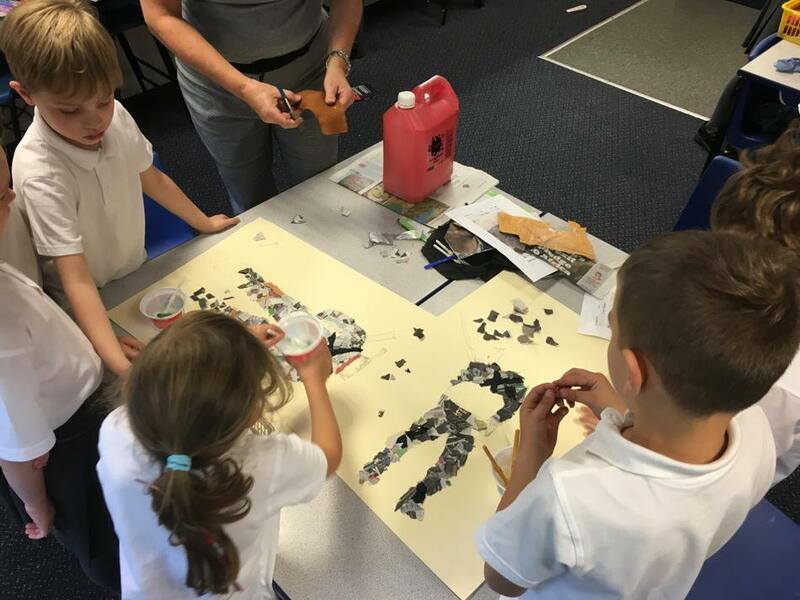 This term in Year 2 we have enjoyed our topic learning all about Castles. 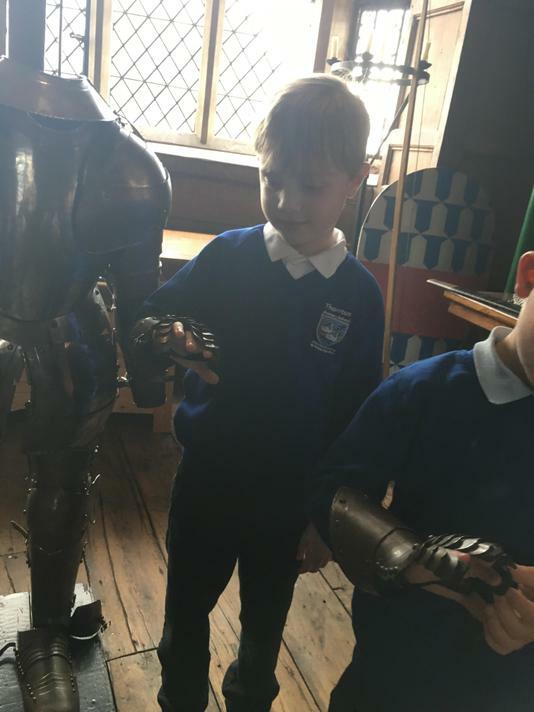 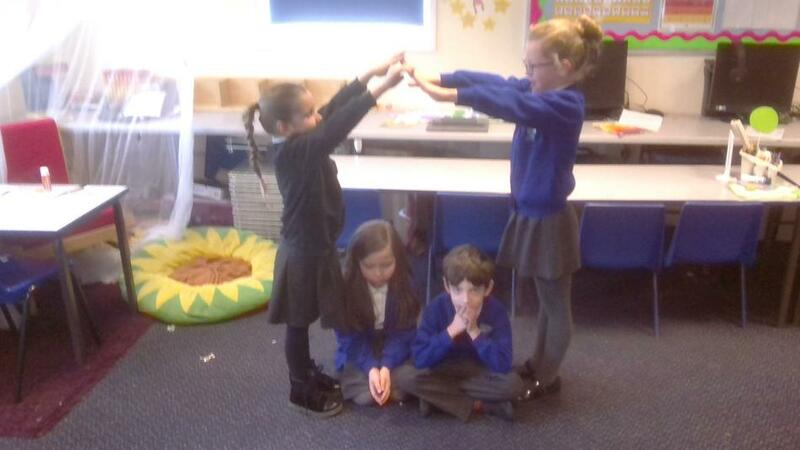 We have learnt about different types of castles, parts of a castle and what daily life was like. 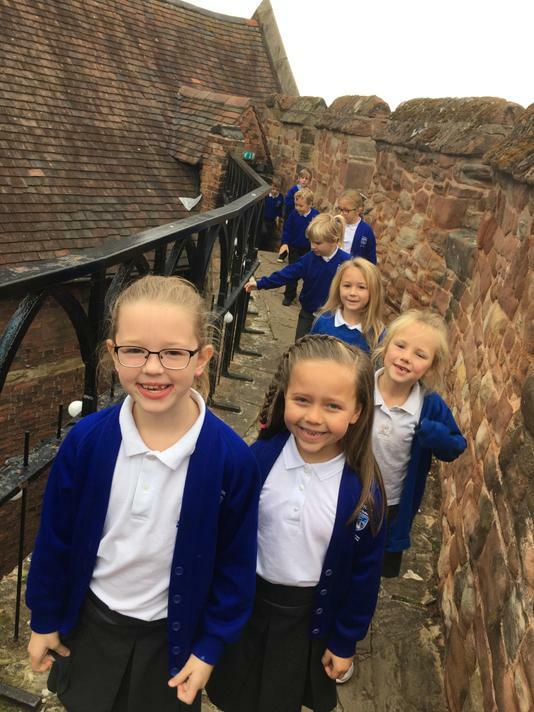 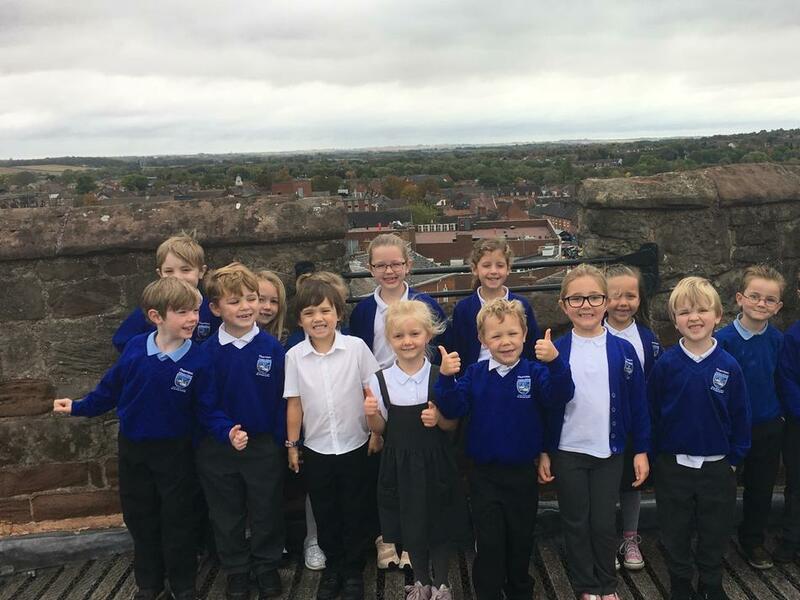 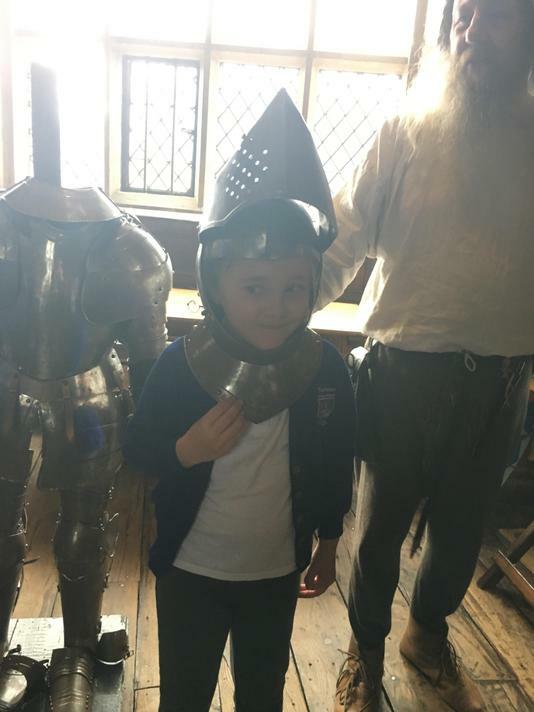 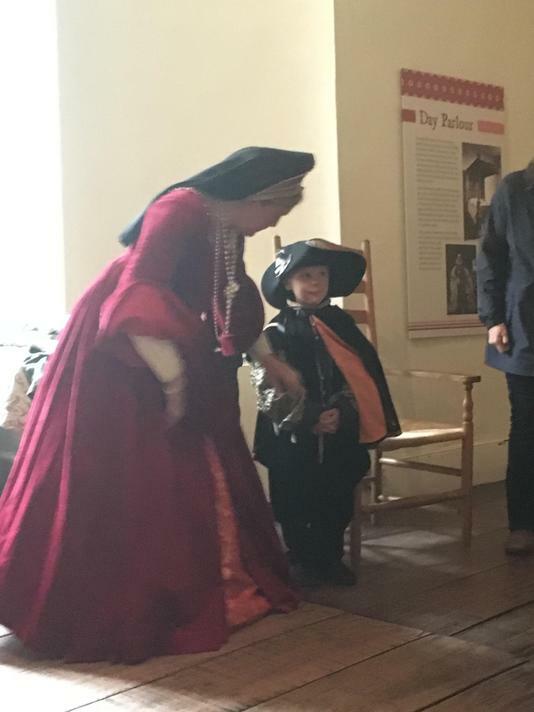 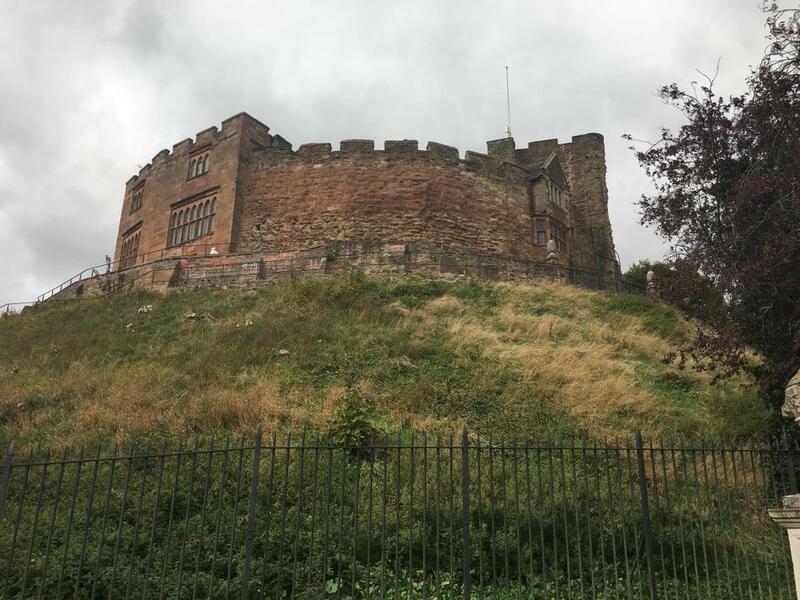 We even went for a visit to Tamworth Castle! 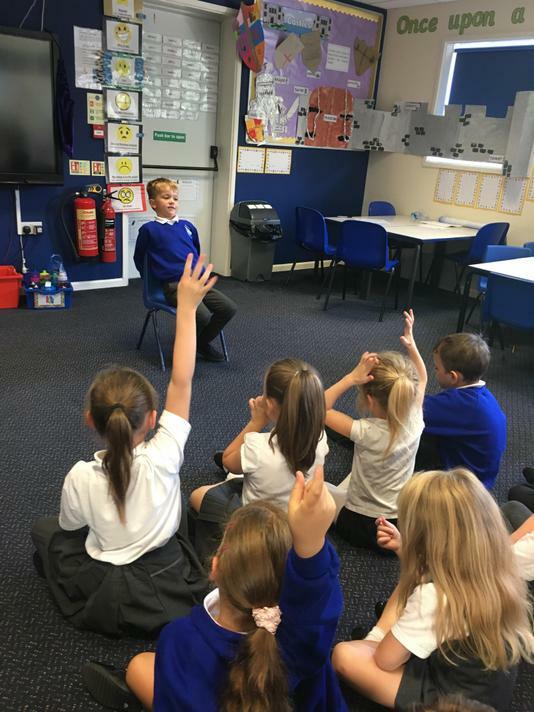 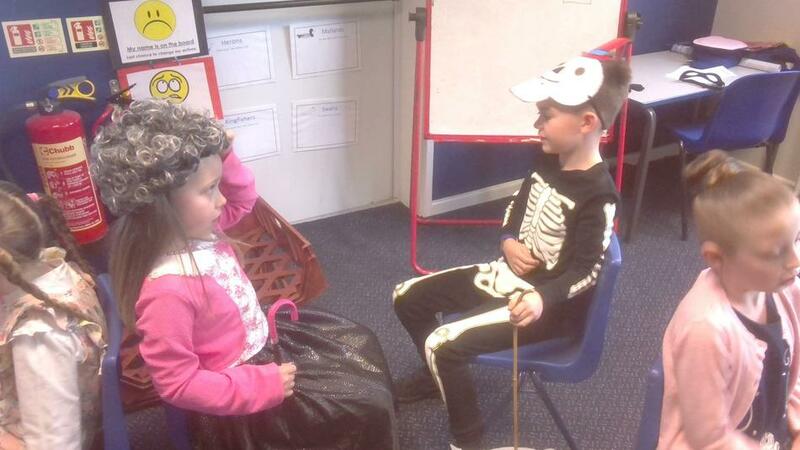 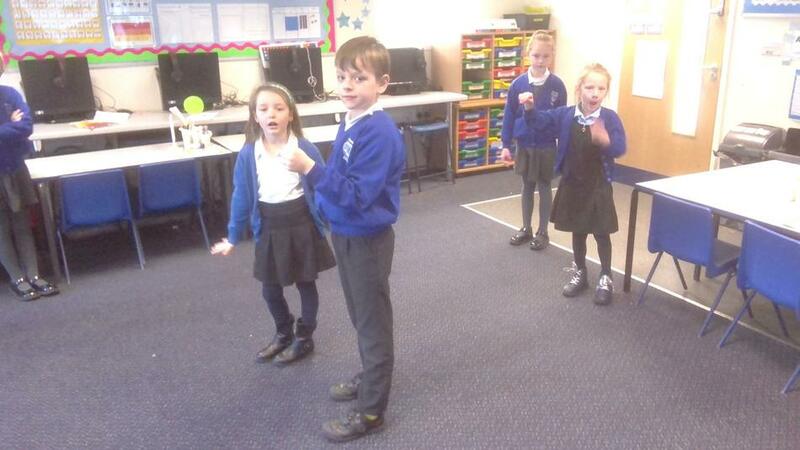 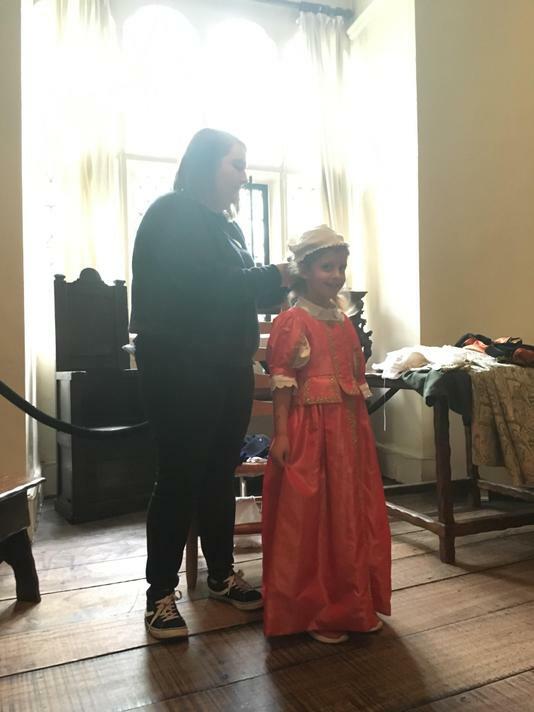 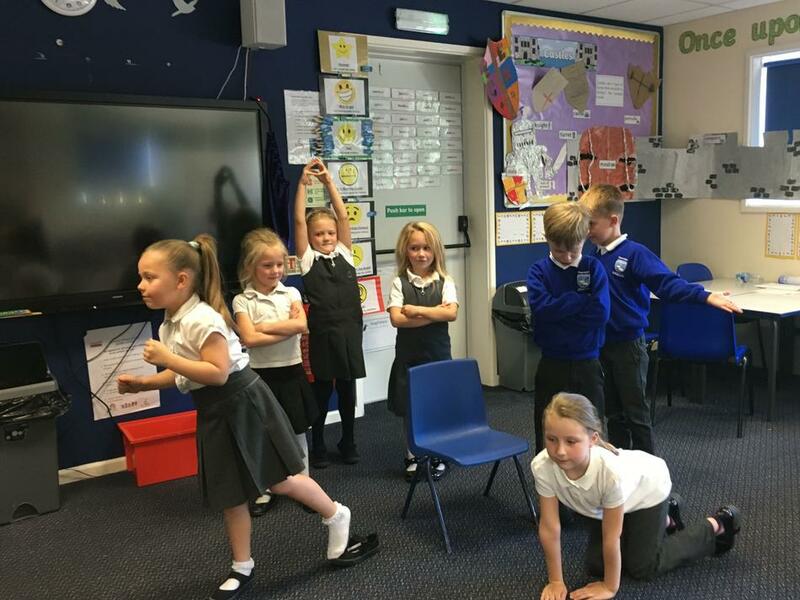 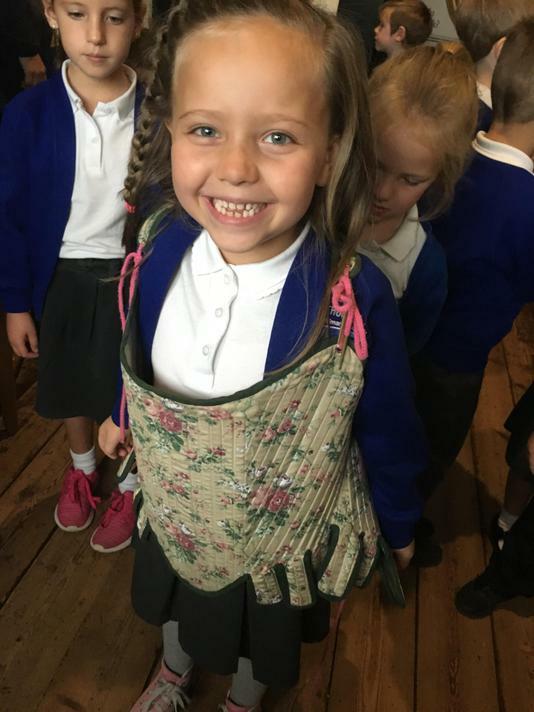 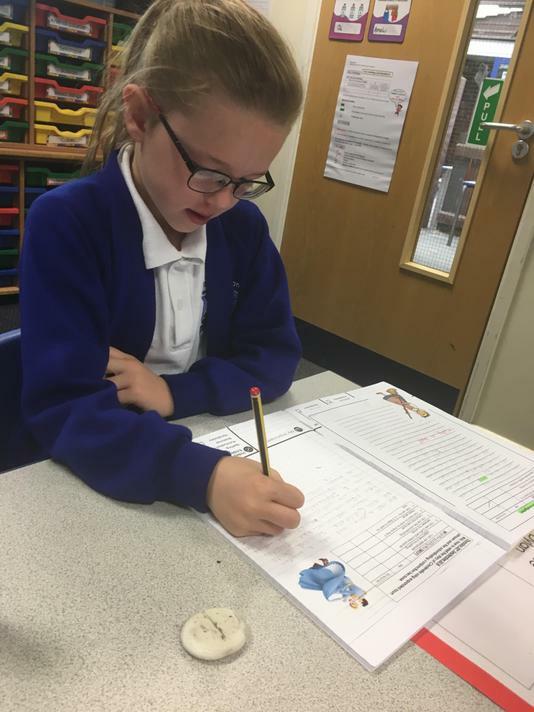 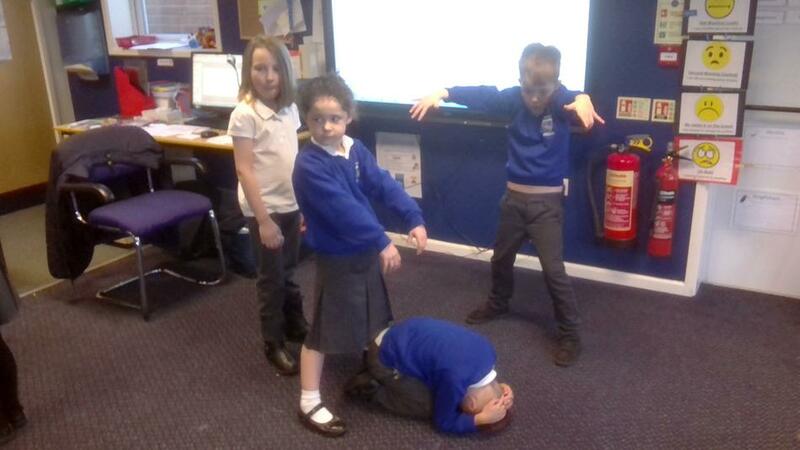 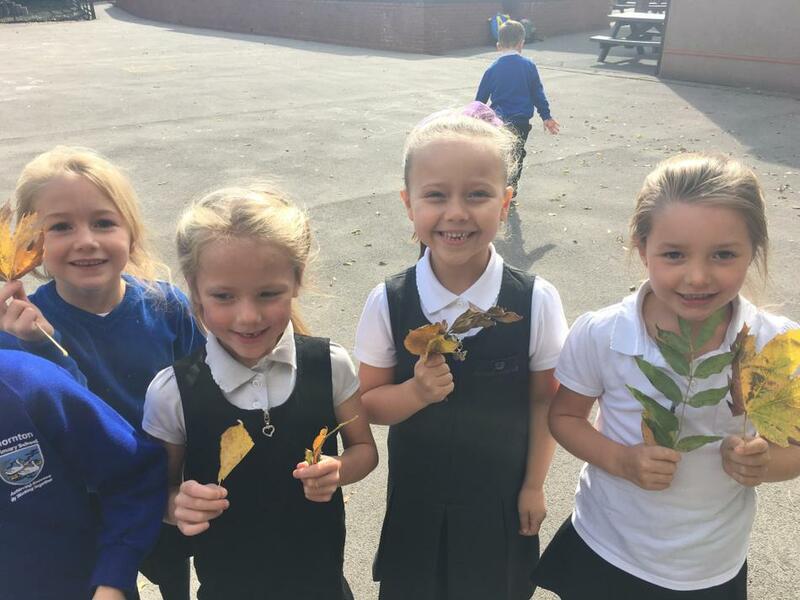 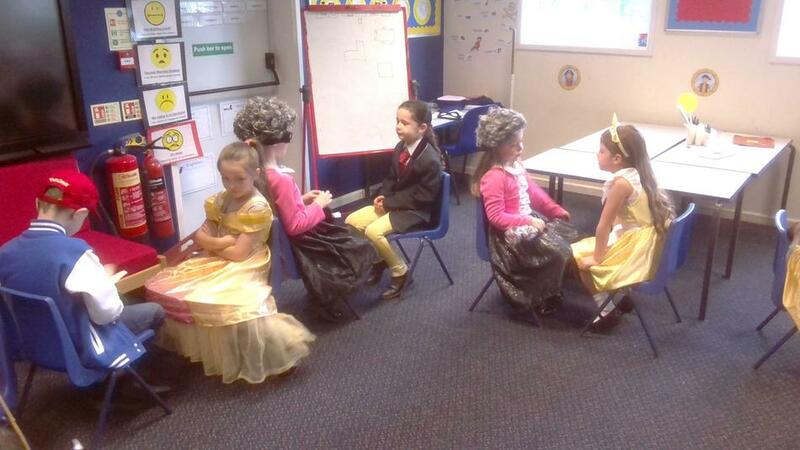 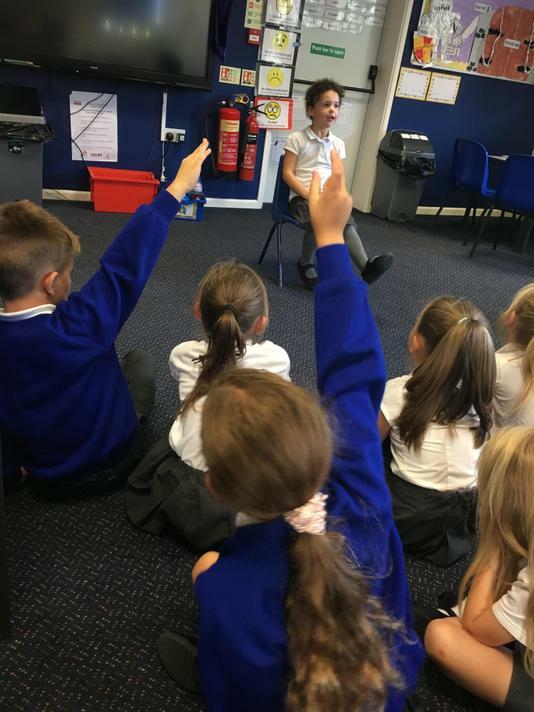 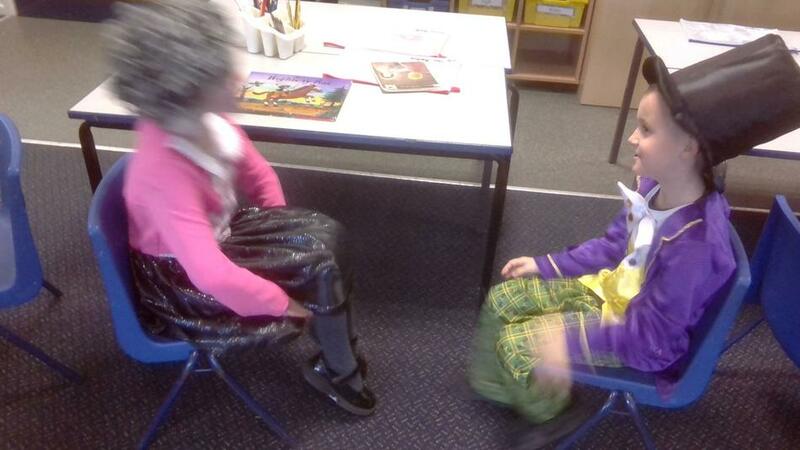 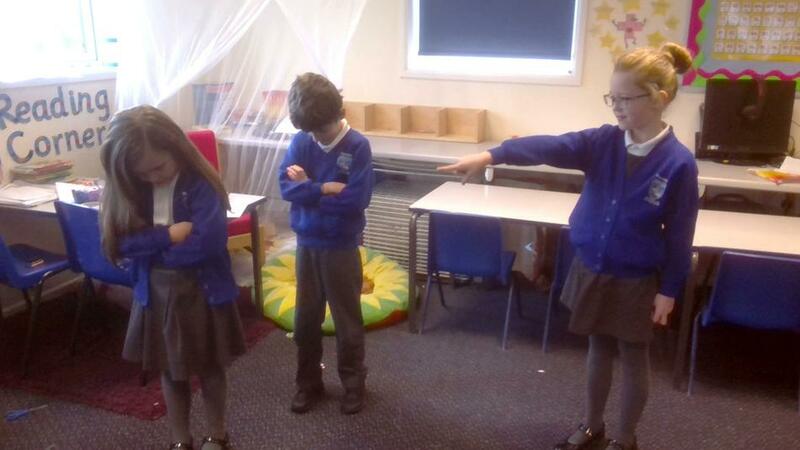 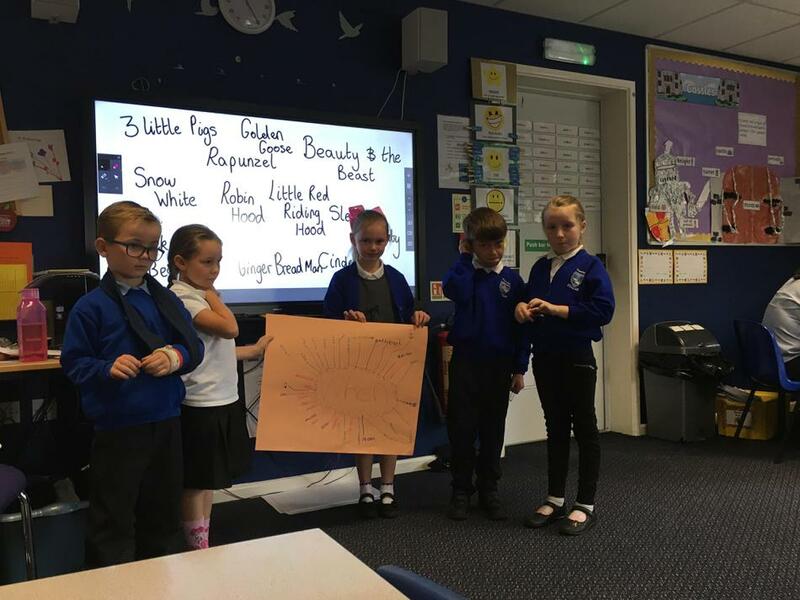 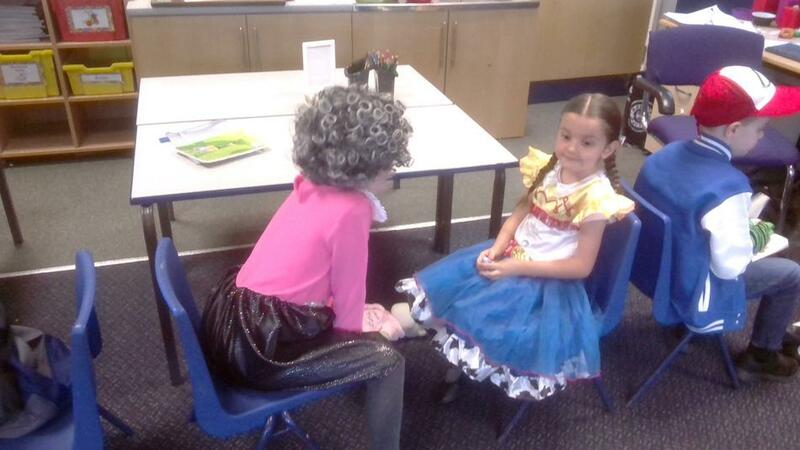 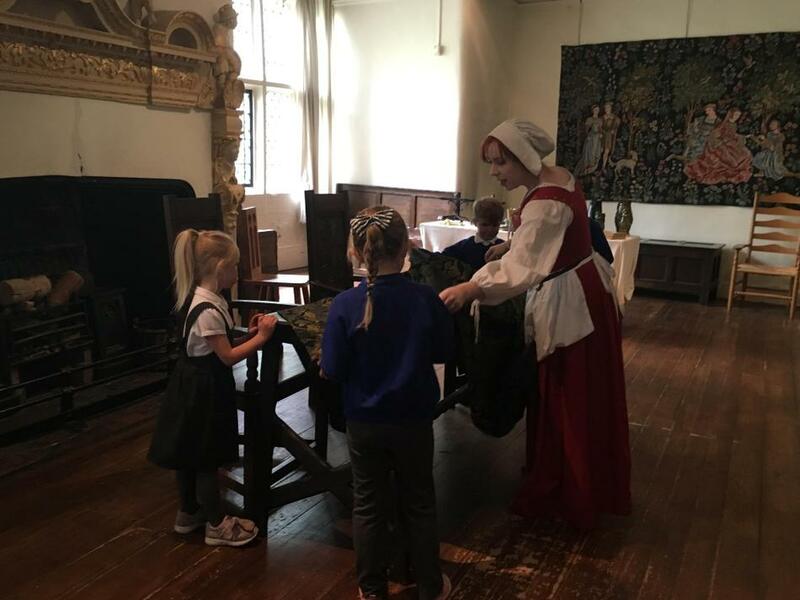 In English we have been learning about Traditional Tales such as Cinderella and have taken part in different speaking and listening activities to help us explore the characters and settings. 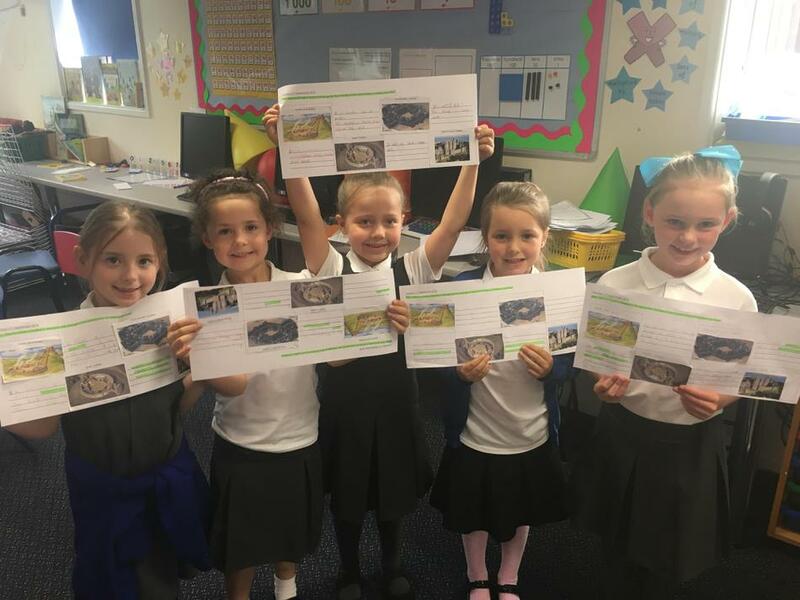 We have also look at the poem "Ten Dancing Dragons" and have written our own non-chronological reports all about castles. 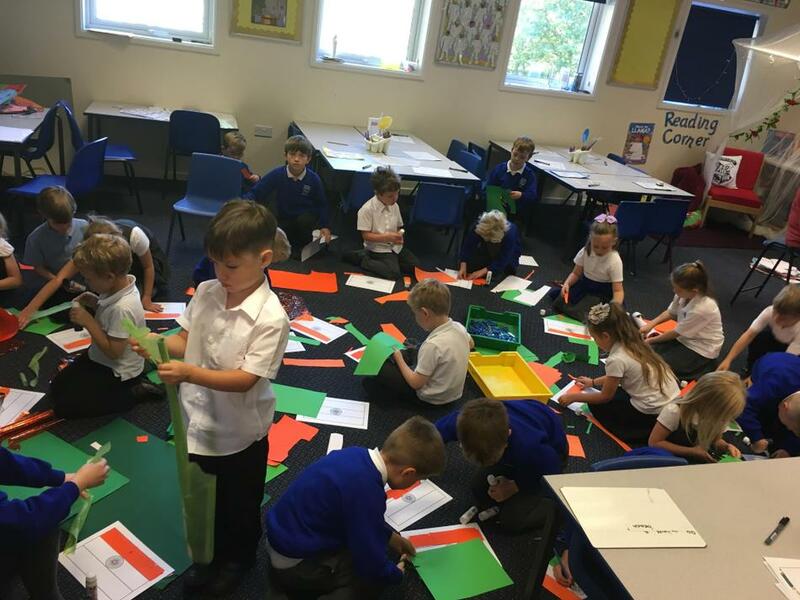 In Maths we have looked at the place value of two digit numbers and also addition and subtraction. 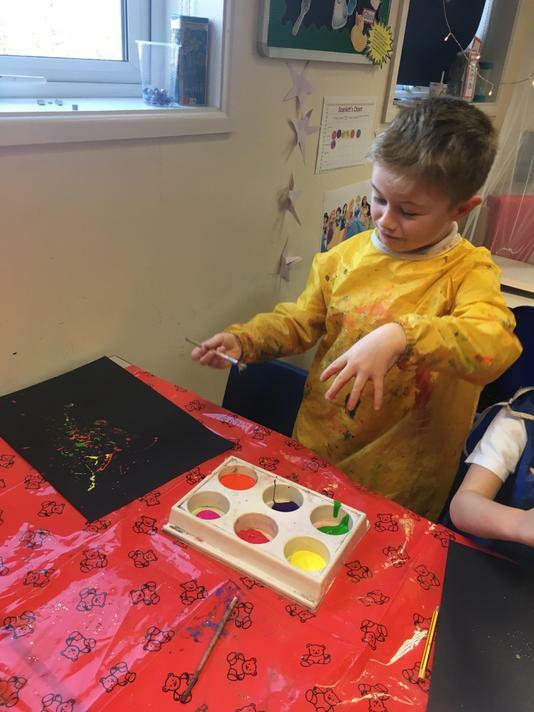 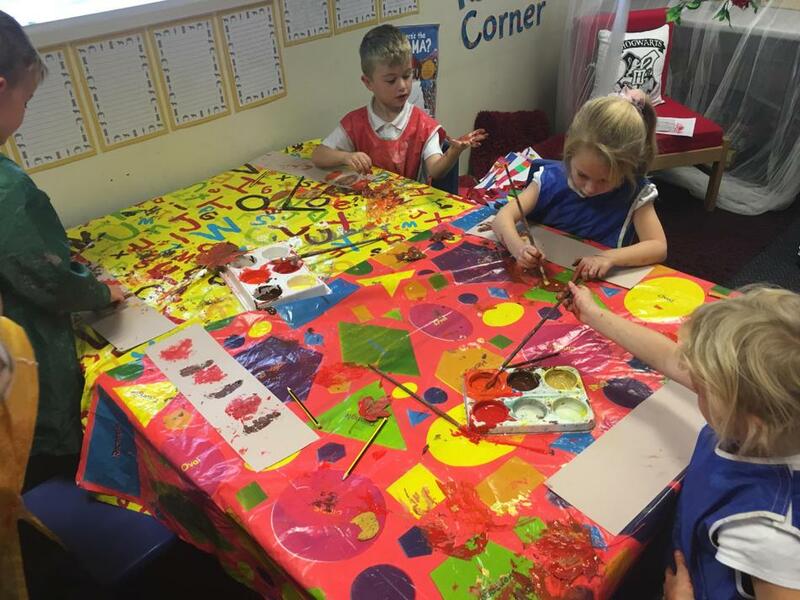 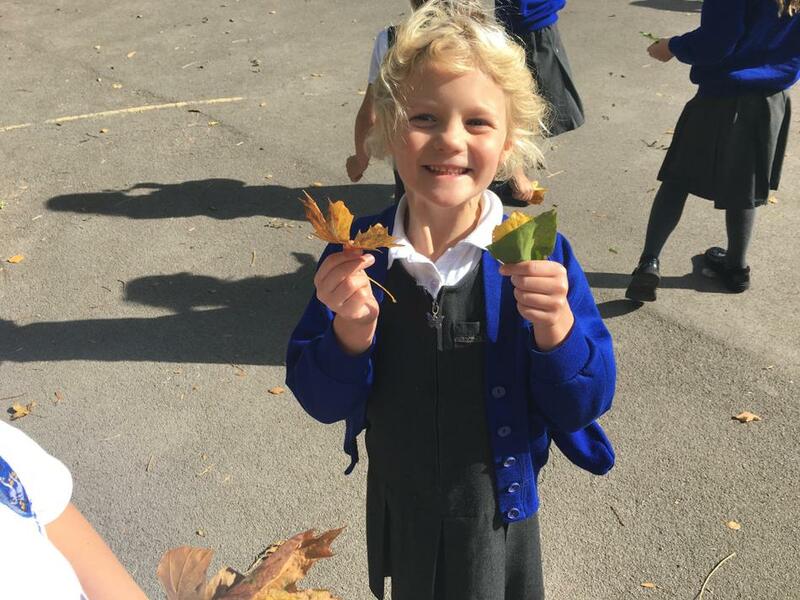 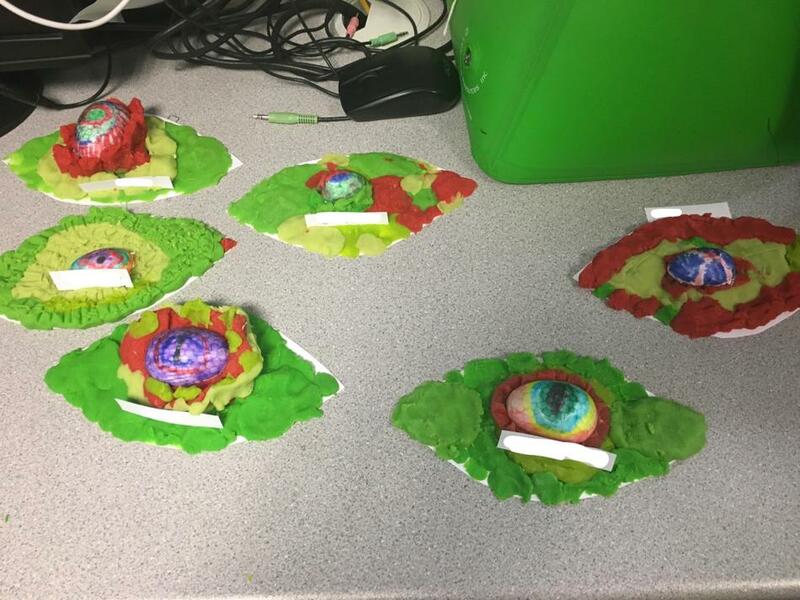 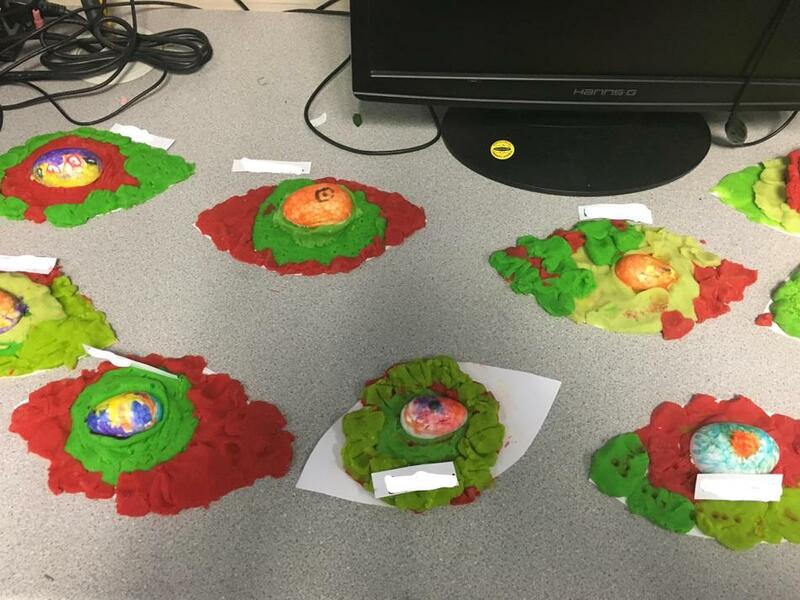 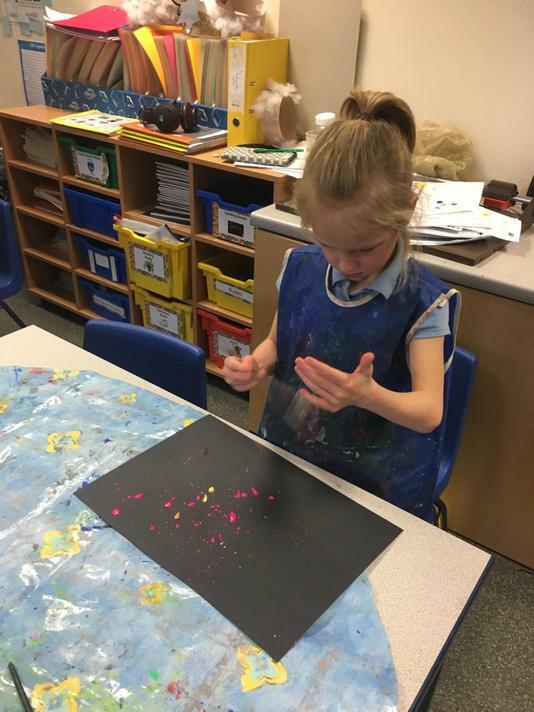 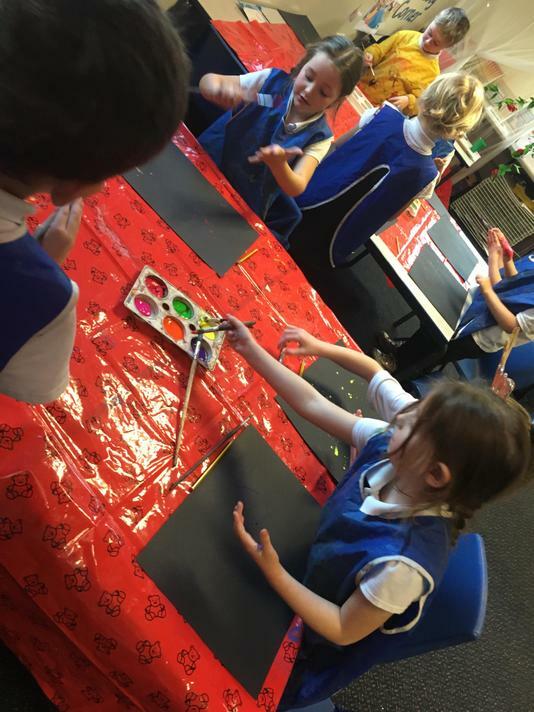 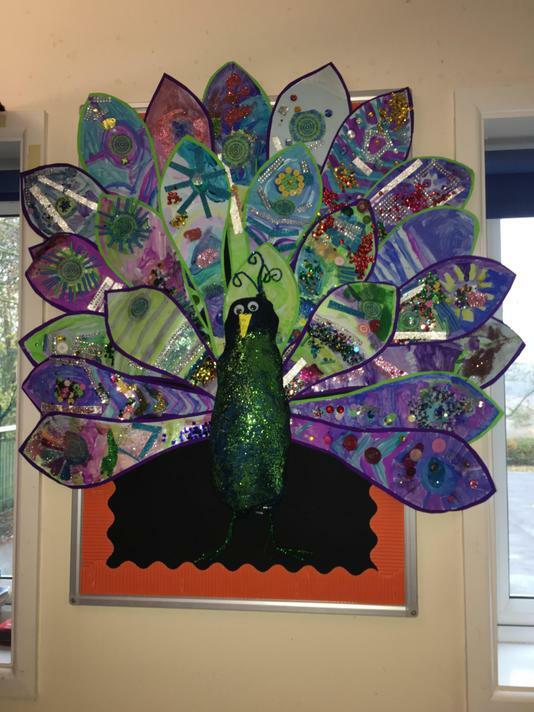 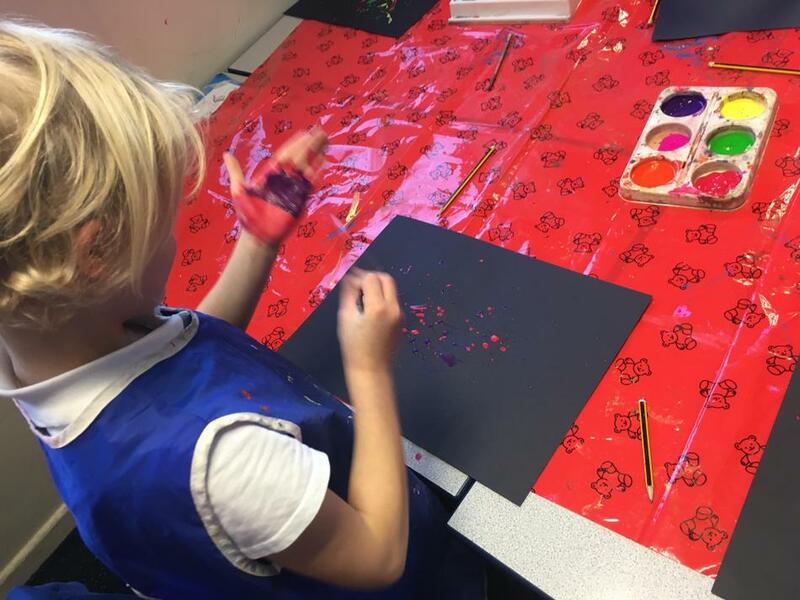 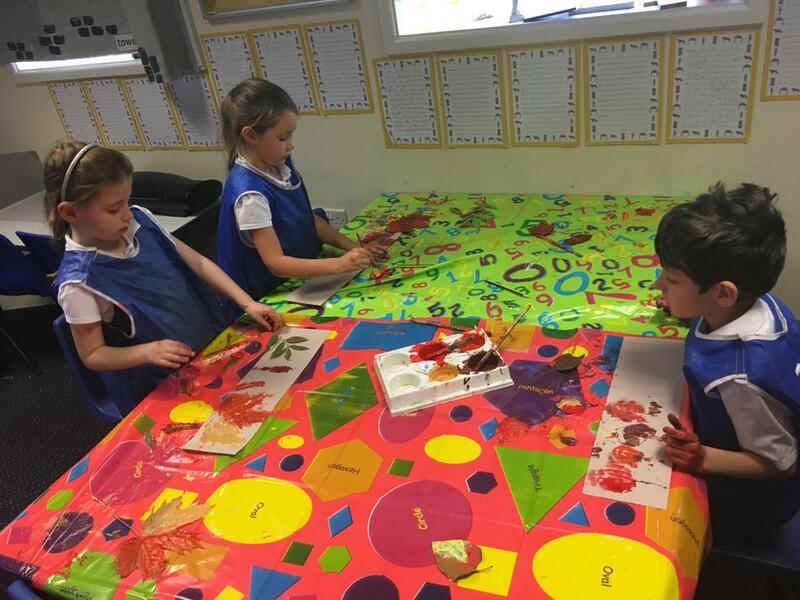 We have also enjoyed making dragon's eyes and Autumn leaf printing in our Art lessons.